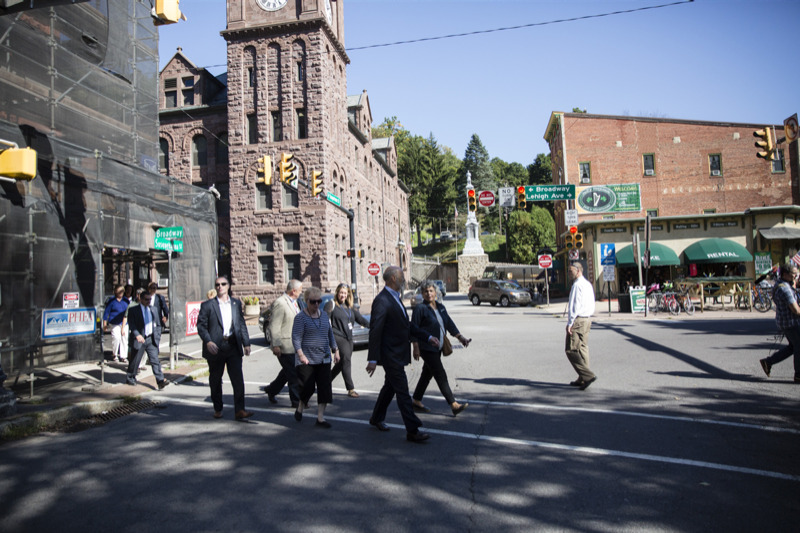 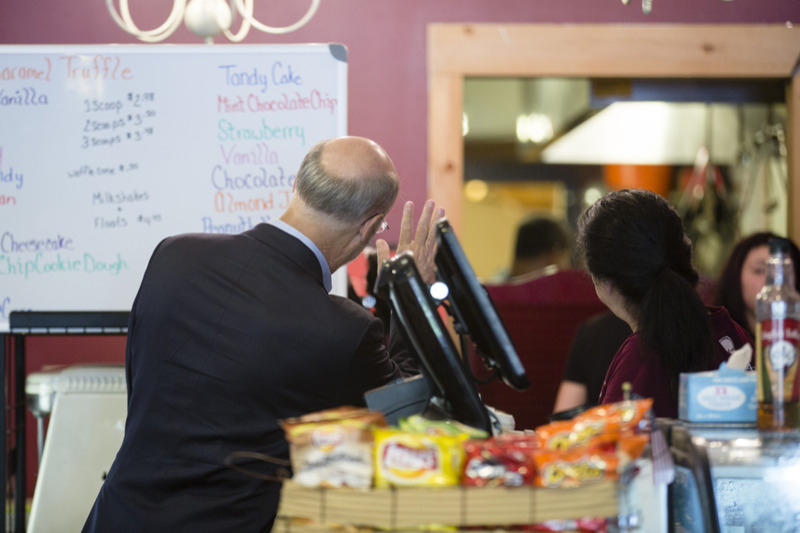 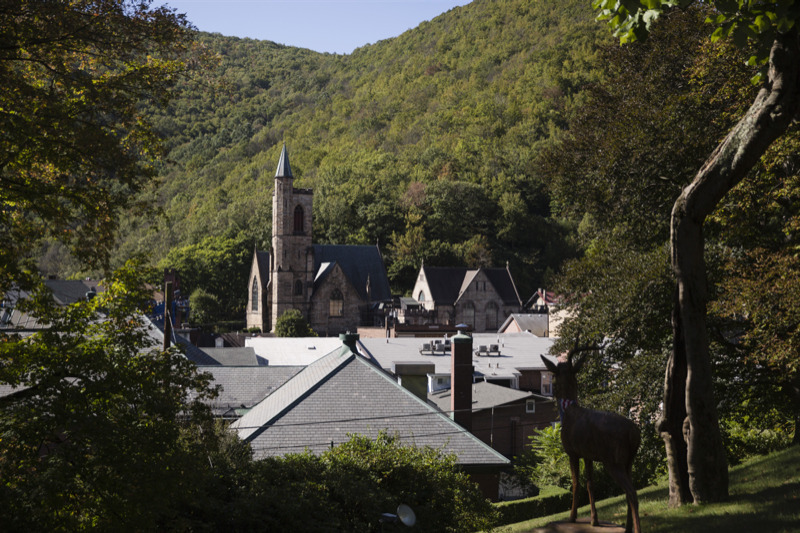 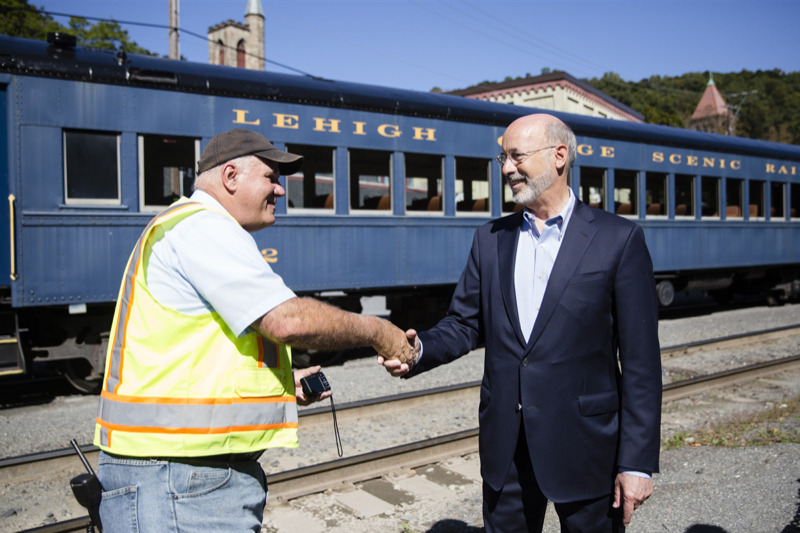 Today, Governor Tom Wolf kicked off a series of visits to 14 counties in northern Pennsylvania with stops in Jim Thorpe, Carbon County; Tunkhannock, Wyoming County; Montrose, Susquehanna Count; and Dushore, Sullivan County. 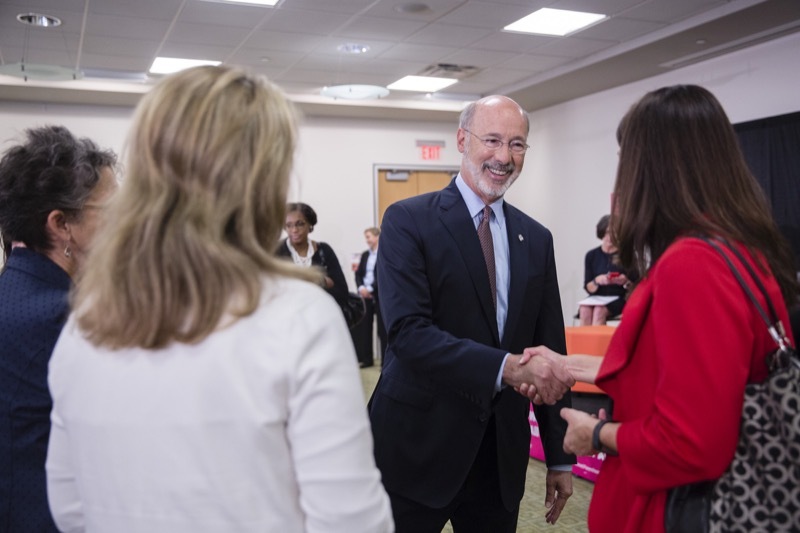 'I'm very excited to be in Northern Pennsylvania to hear directly from residents and business leaders about some of the work the state is doing to support these communities and local businesses,' Gov. 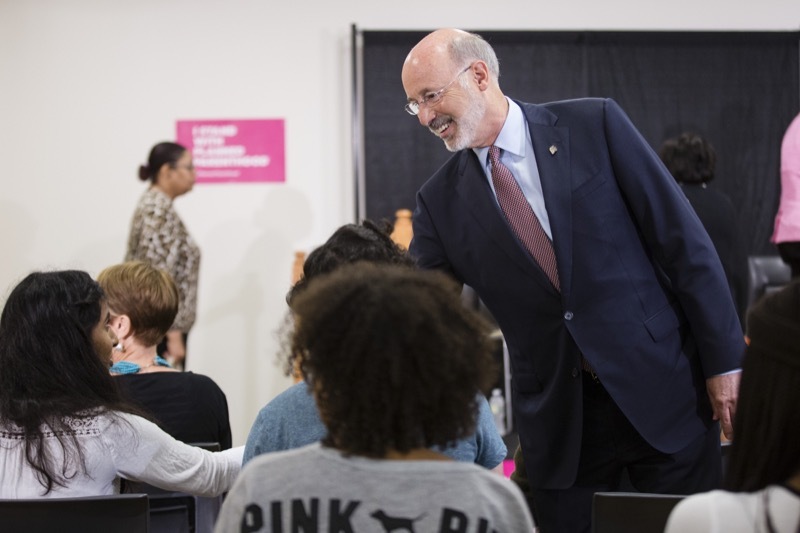 Wolf said. 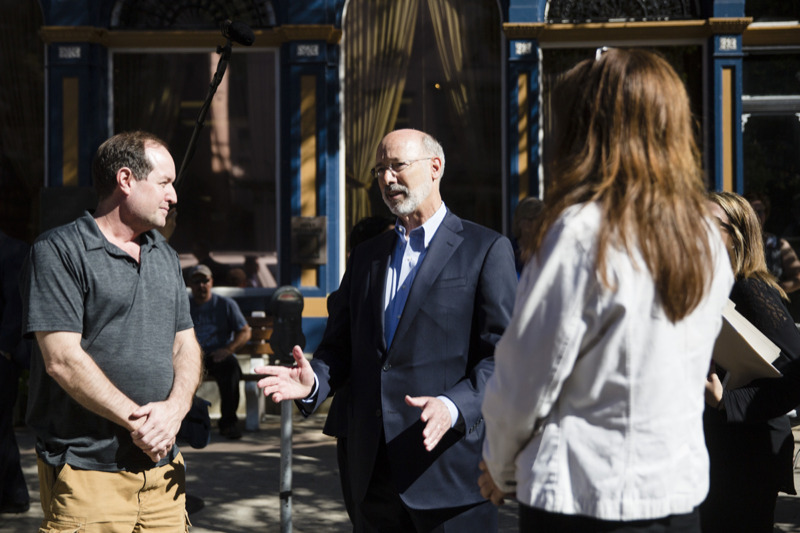 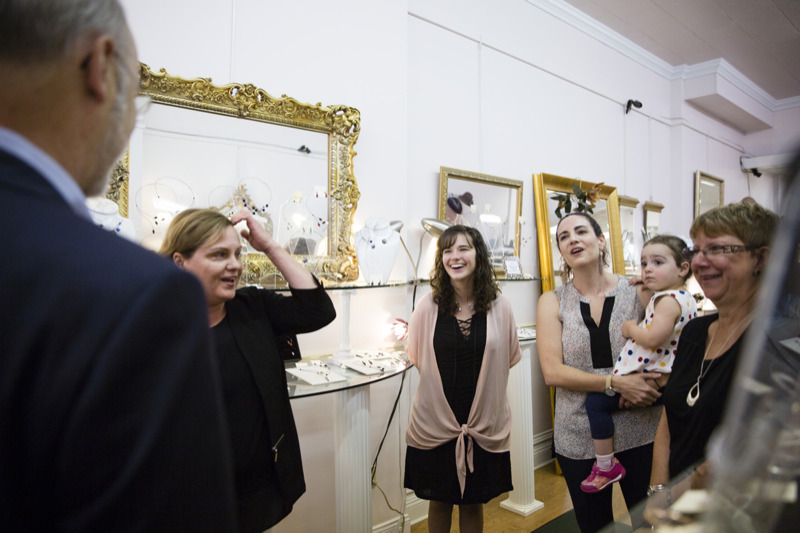 'Pennsylvania is a big state filled with interesting, diverse, and exciting people and places, many of them in our rural communities. 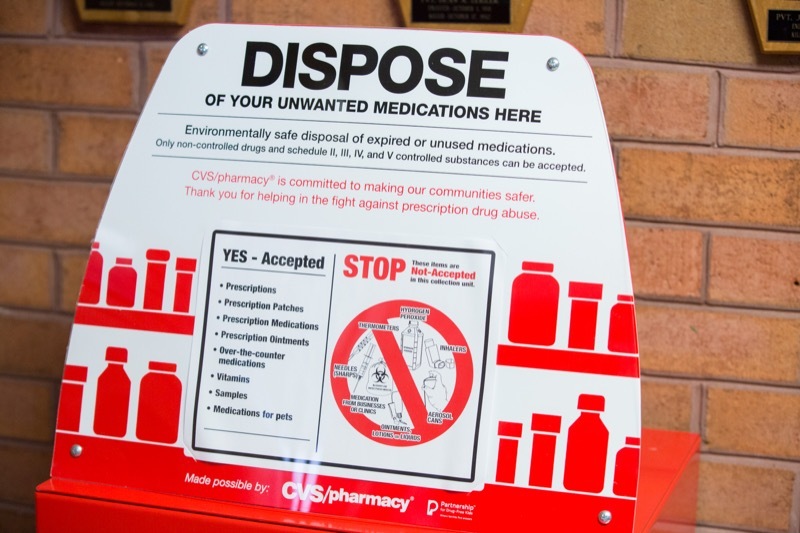 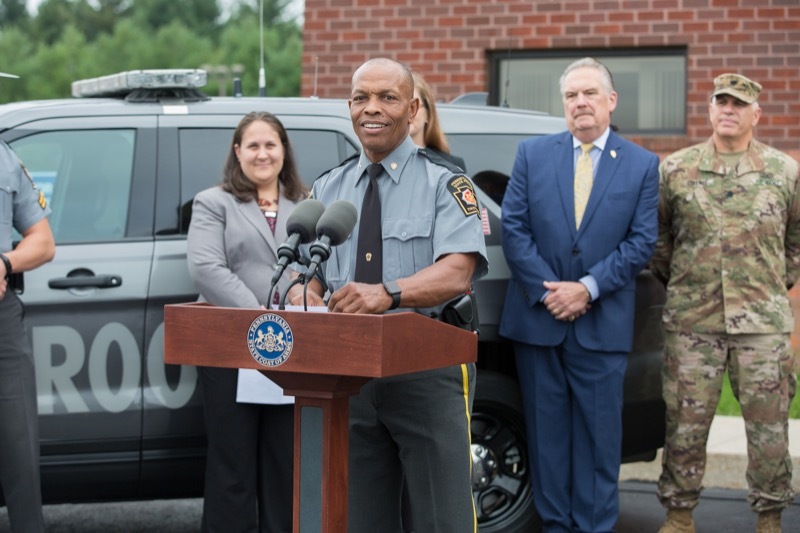 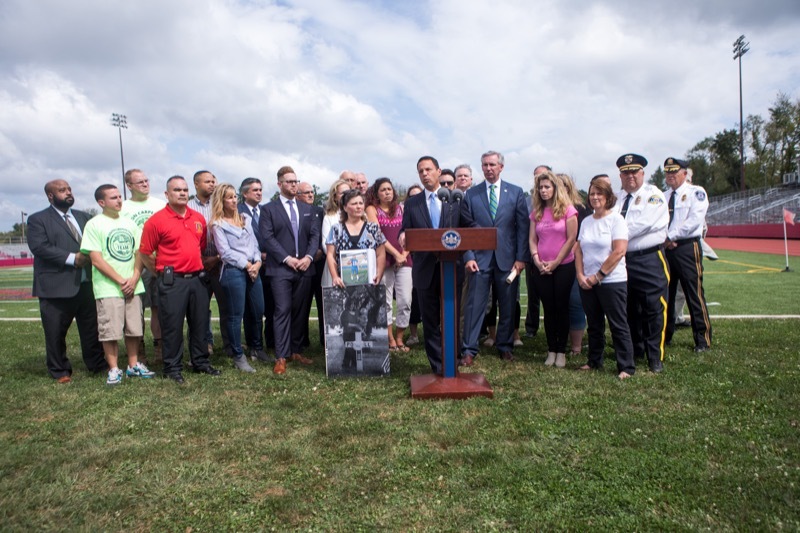 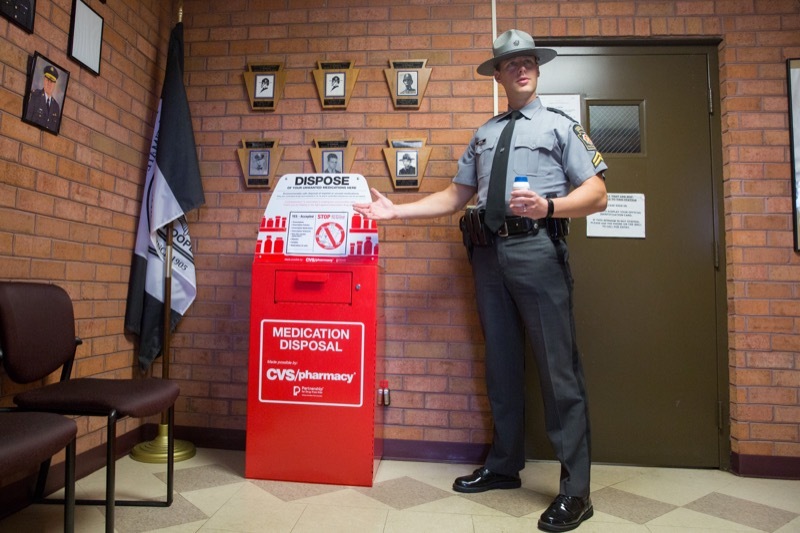 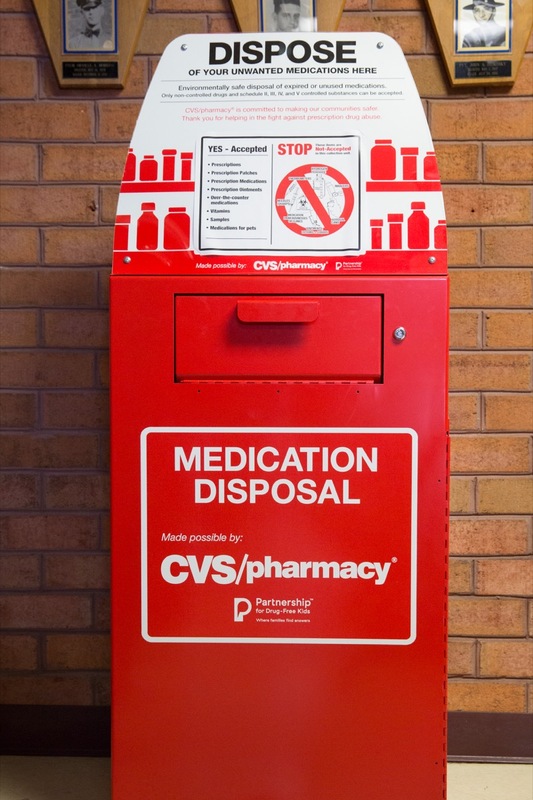 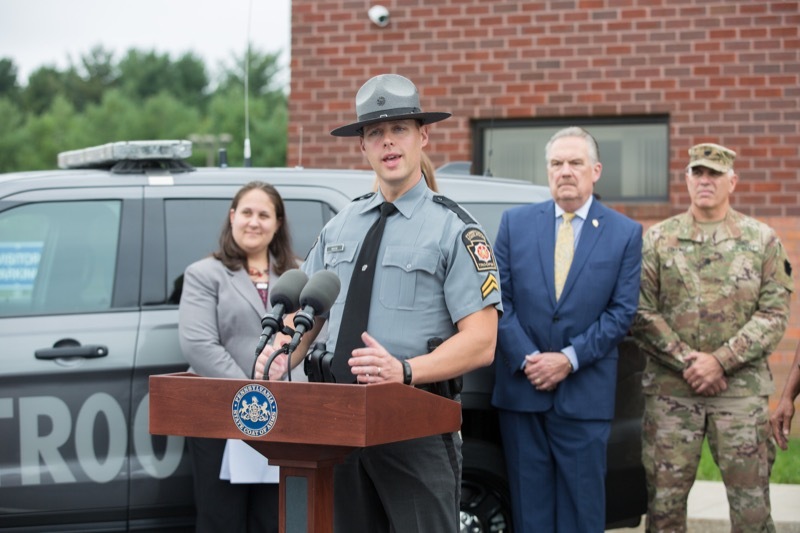 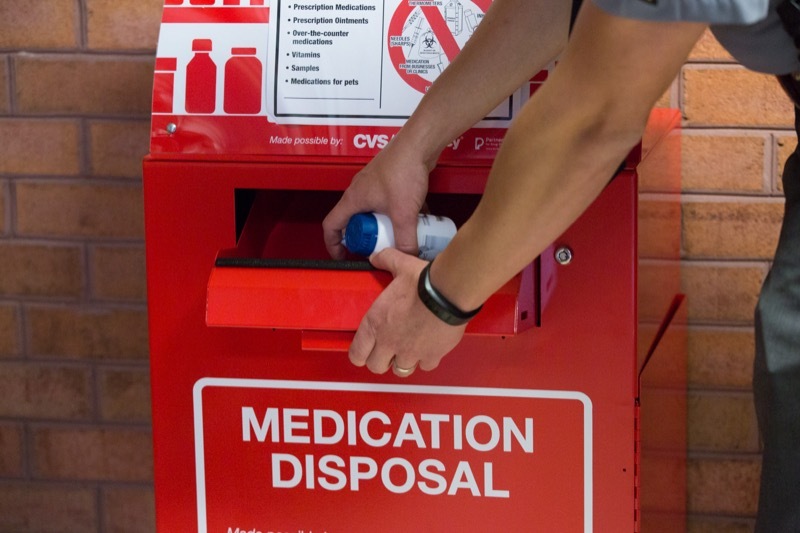 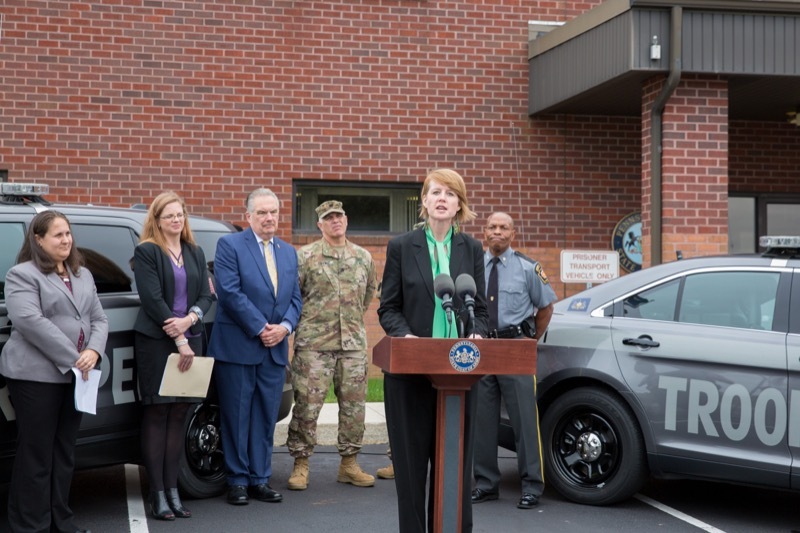 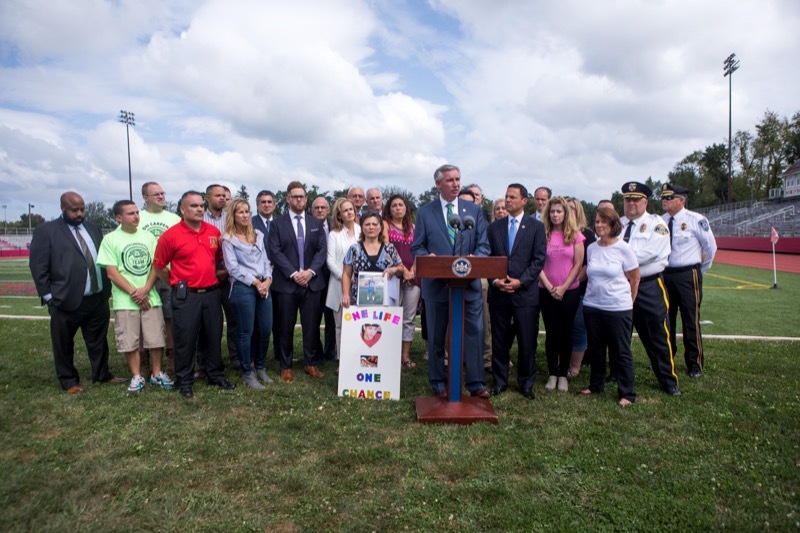 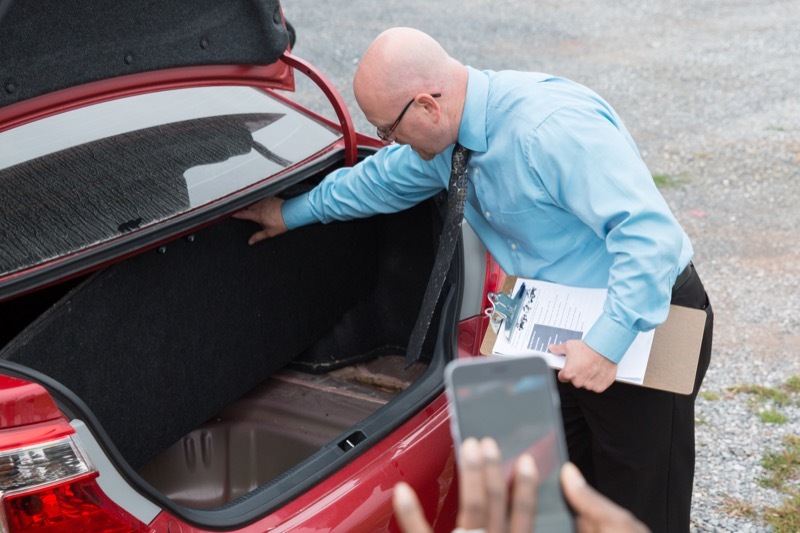 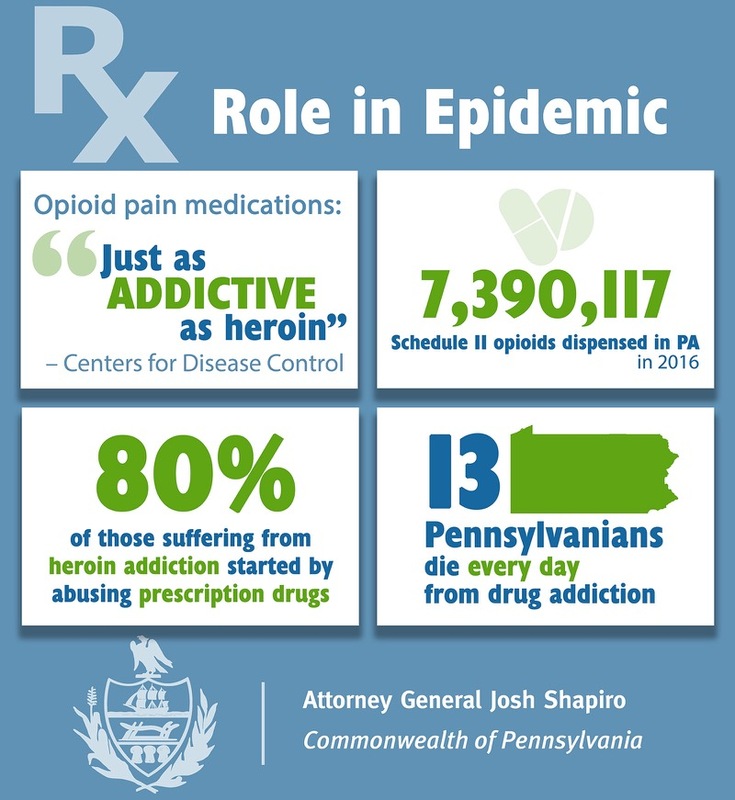 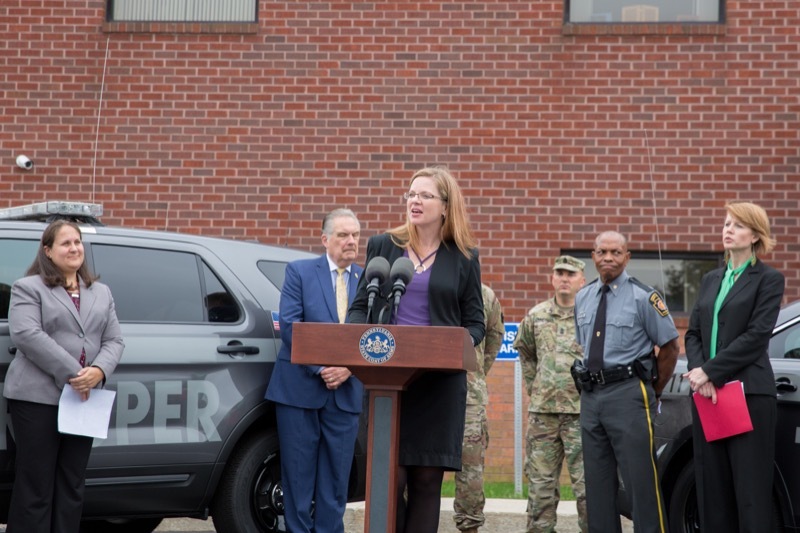 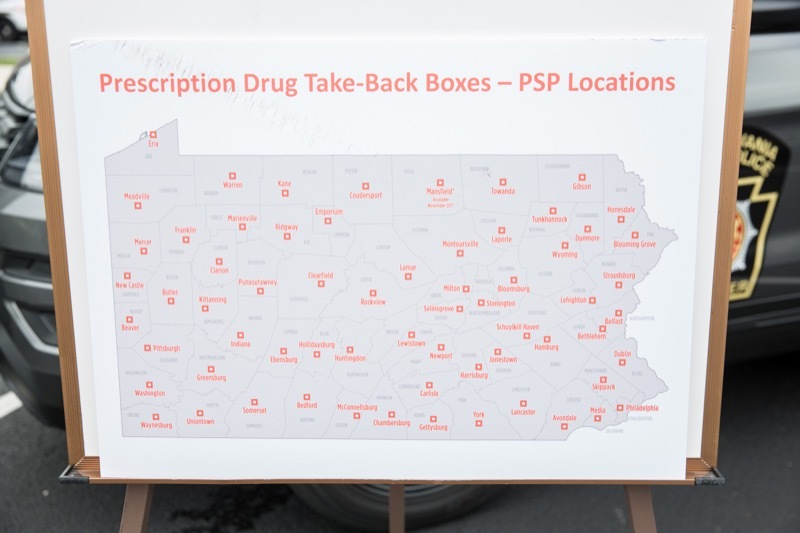 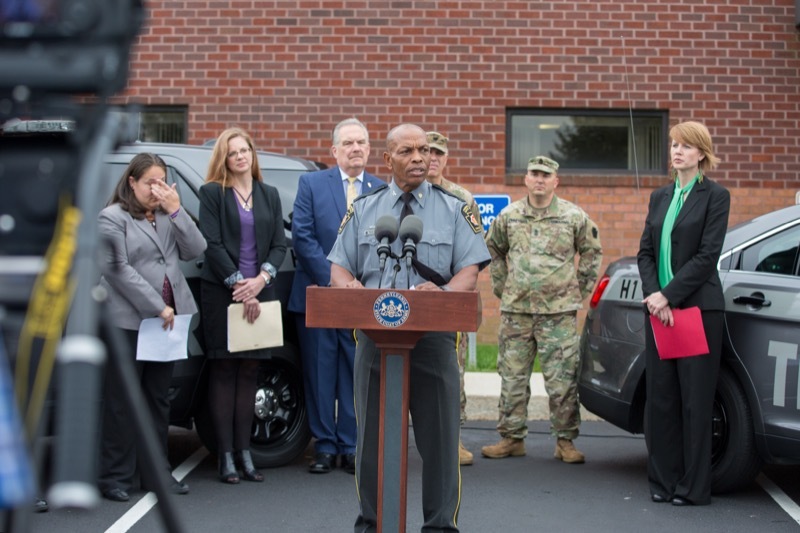 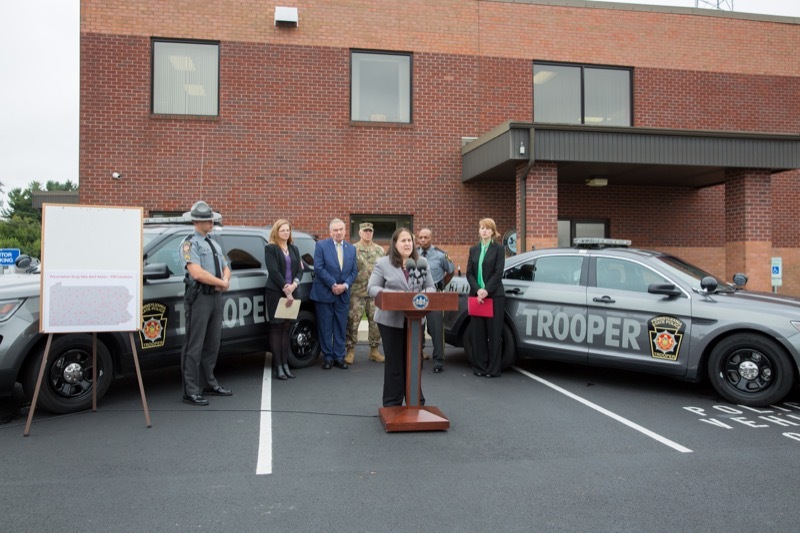 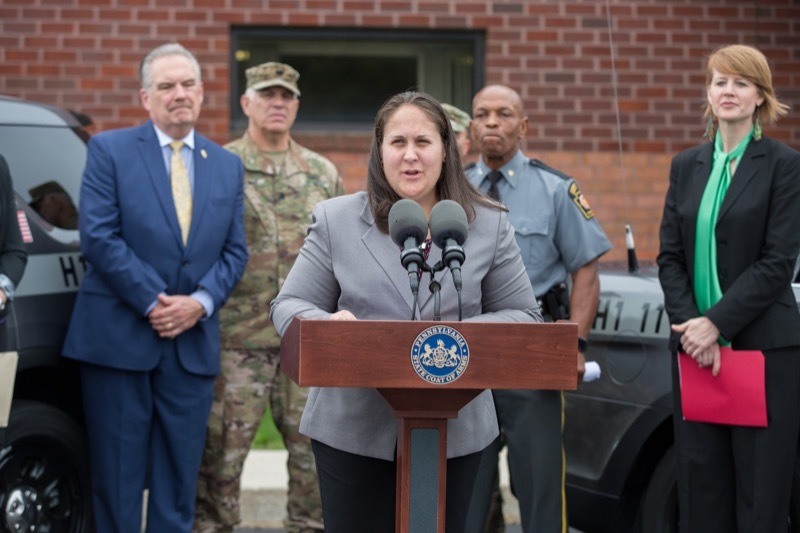 As part of the ongoing effort to curb the opioid epidemic in Pennsylvania, officials with the Wolf Administration today announced the opening of 65 prescription drug take-back boxes at Pennsylvania State Police (PSP) stations across the commonwealth. 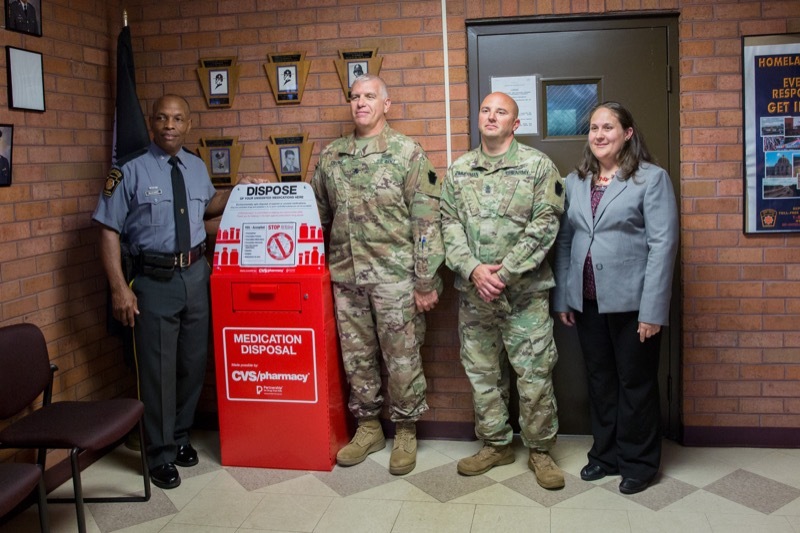 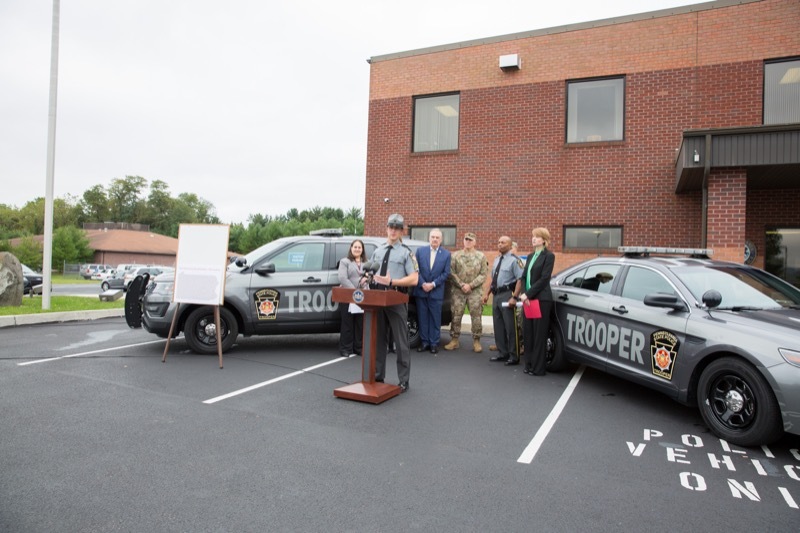 State Police Commissioner Tyree C. Blocker was joined by Acting Secretary of the Department of Drug and Alcohol Programs (DDAP) Jennifer Smith and other Wolf administration officials at Troop H headquarters in Harrisburg to unveil one of the take-back boxes, which were donated by CVS Health as part of the company's commitment to helping the communities it serves prevent prescription drug abuse and misuse. 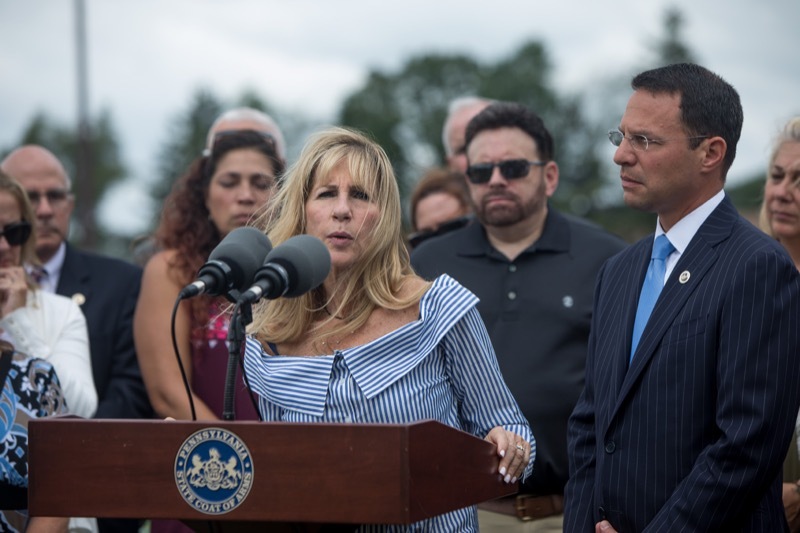 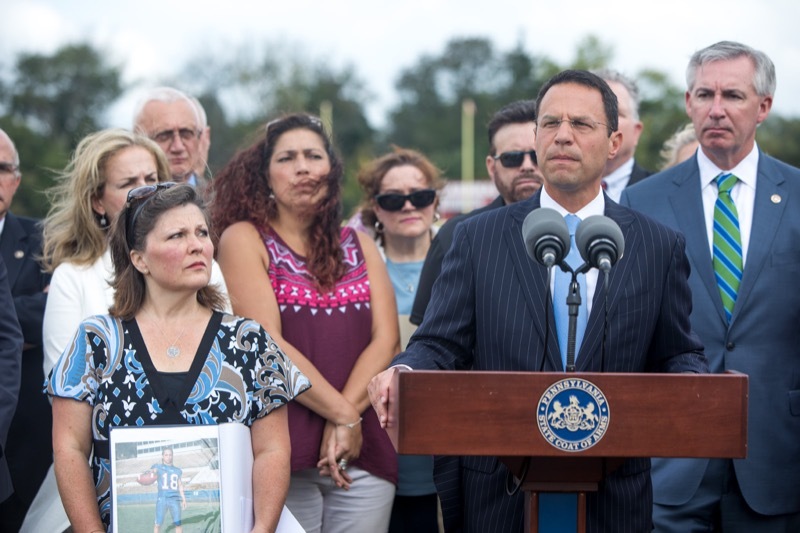 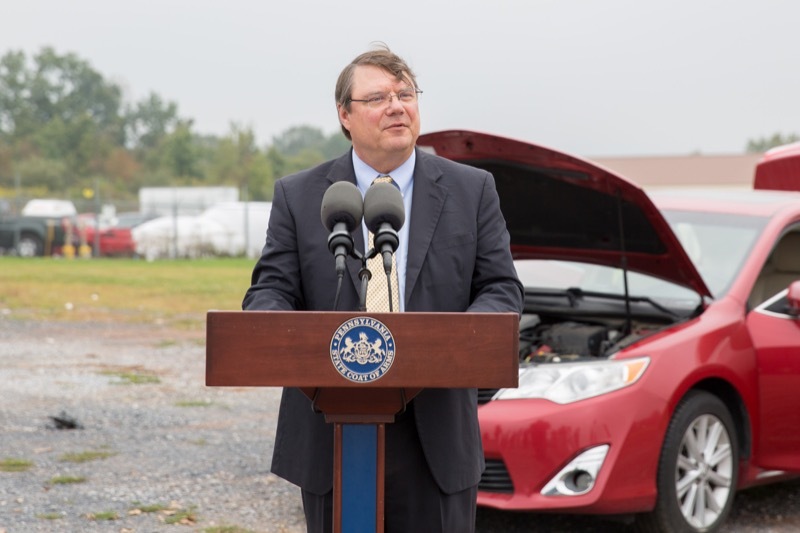 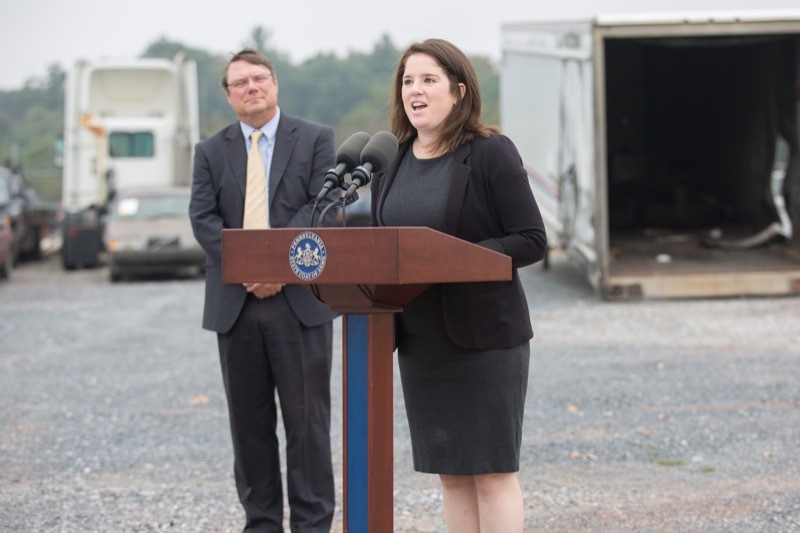 Department of Labor & Industry (L&I) Acting Secretary Jerry Oleksiak today reminded claimants and businesses that the opportunity to take advantage of Pennsylvania's Unemployment Compensation (UC) Amnesty program, which ends September 30, is dwindling fast. 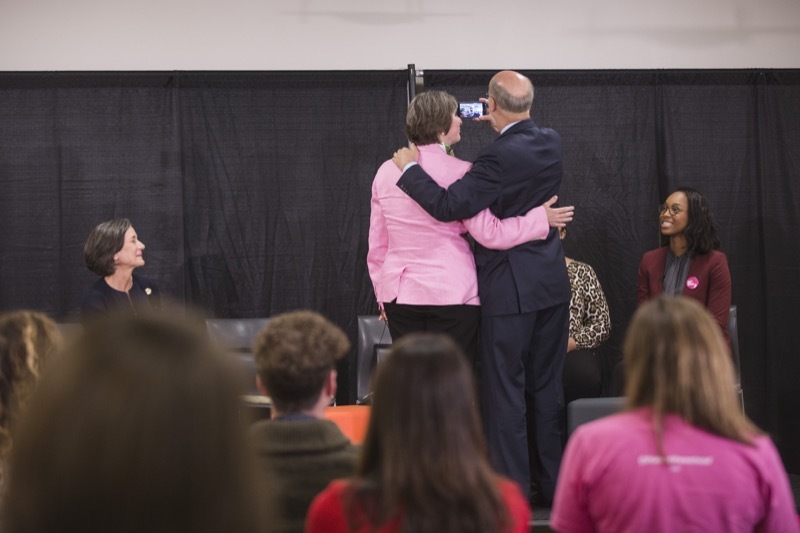 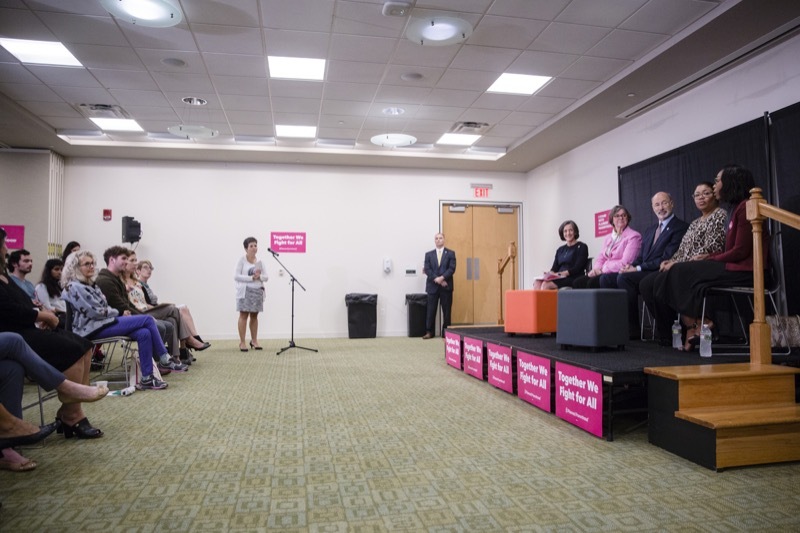 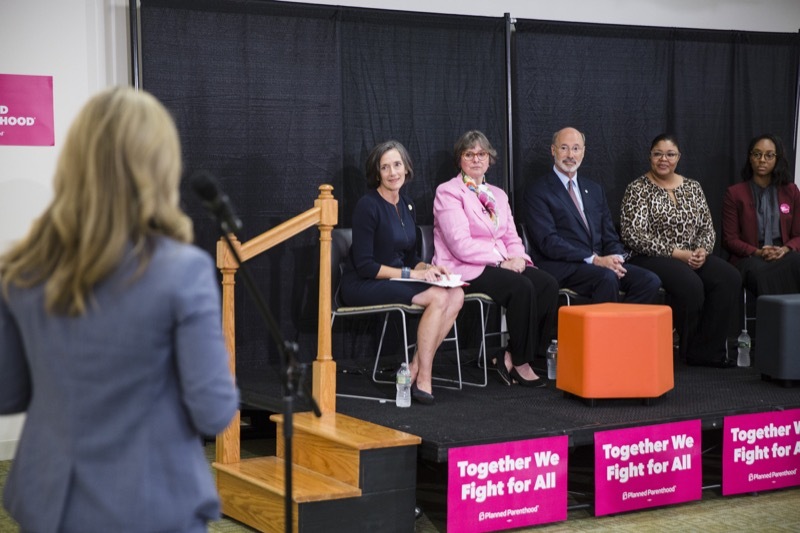 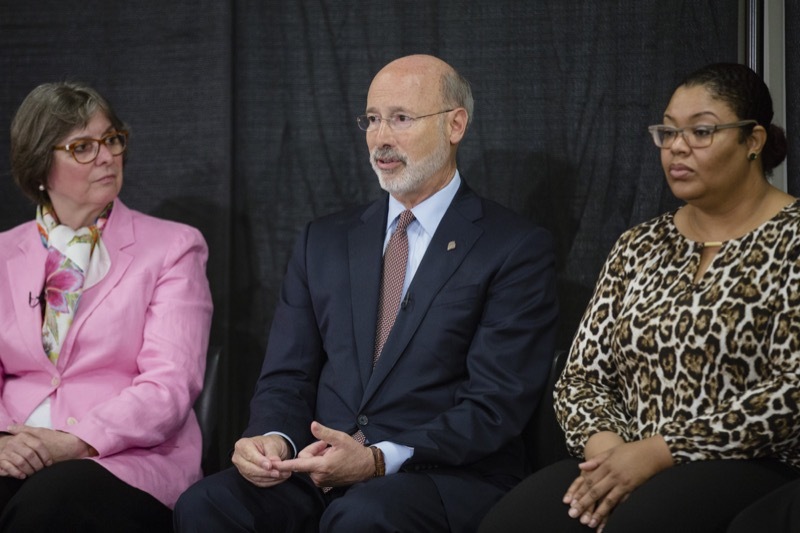 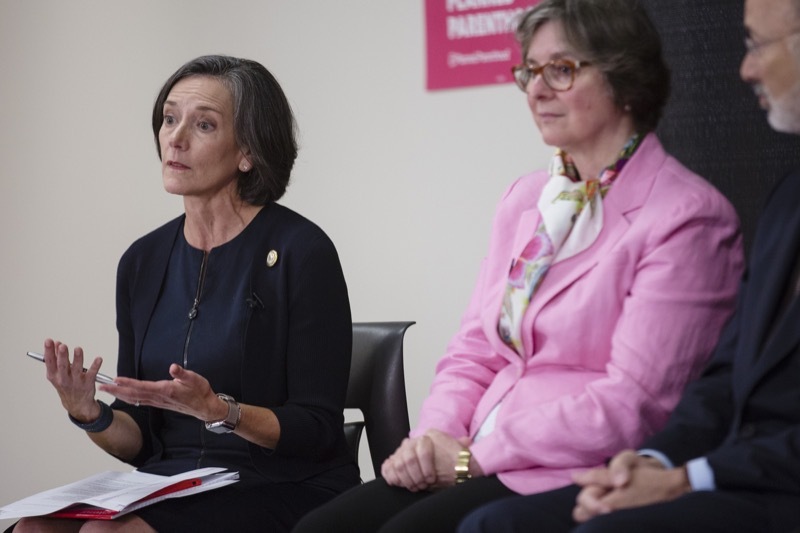 Governor Tom Wolf and First Lady Frances Wolf were in Blue Bell today to participate in a panel discussion and community forum on the importance of Planned Parenthood. 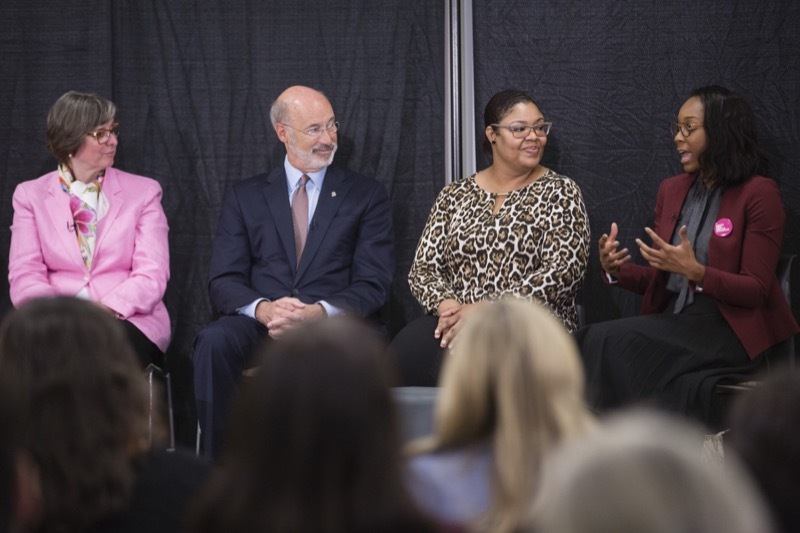 The event was held at Montgomery County Community College's main campus. 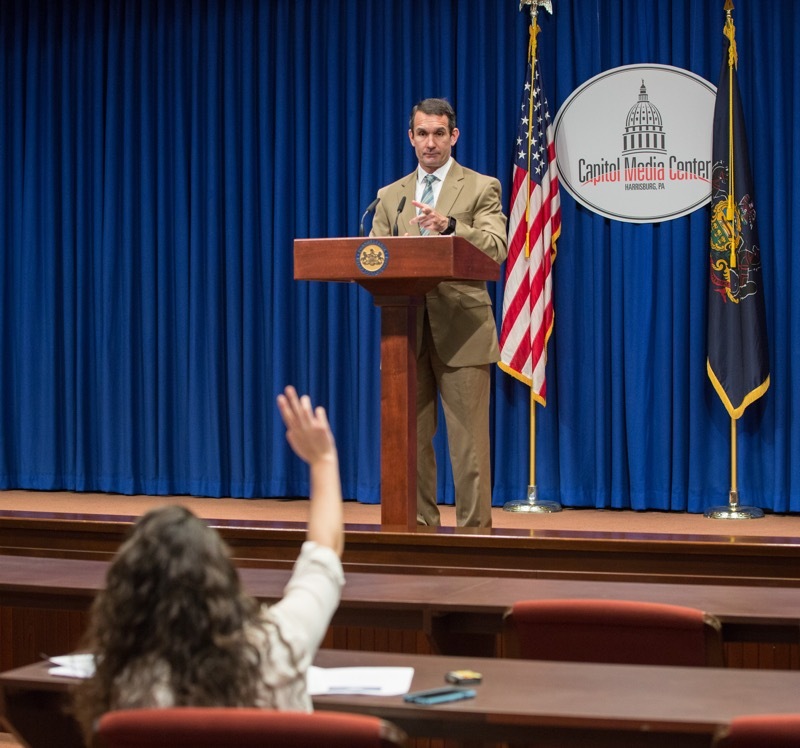 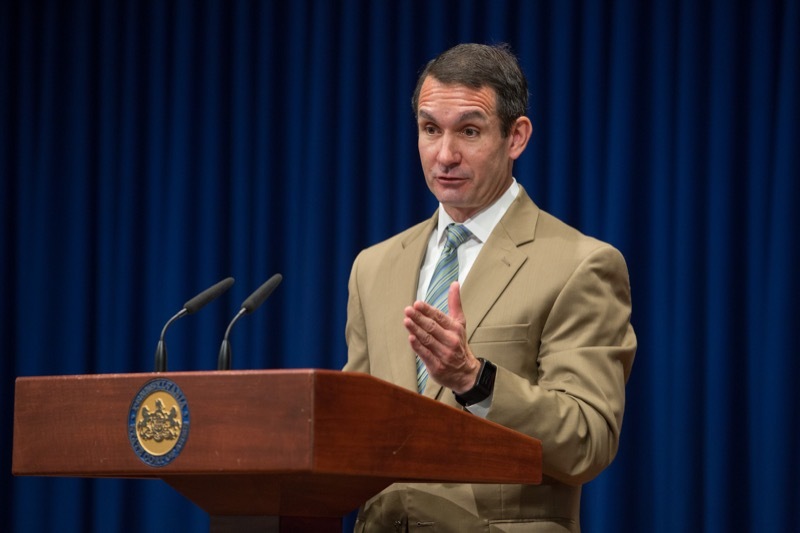 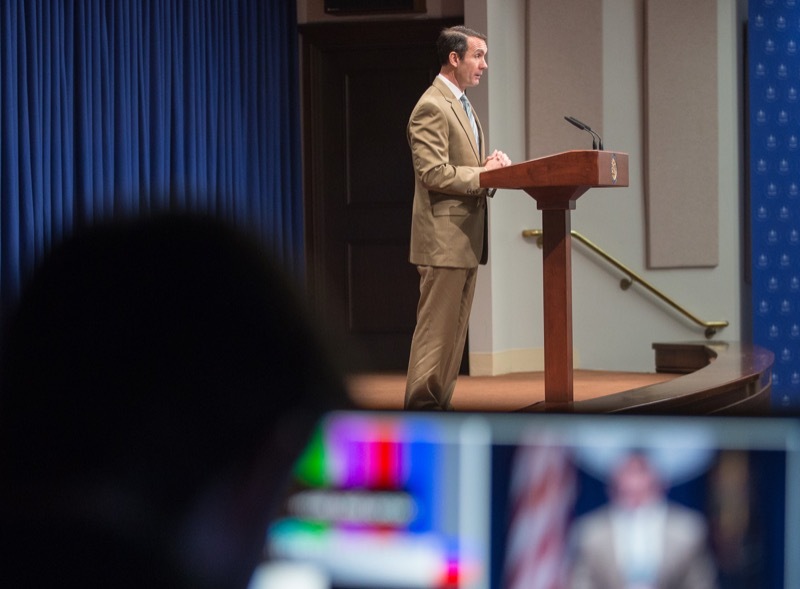 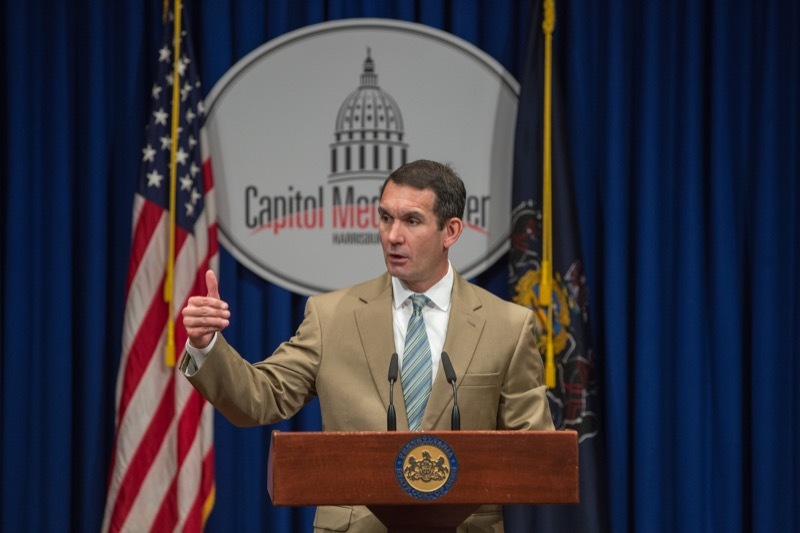 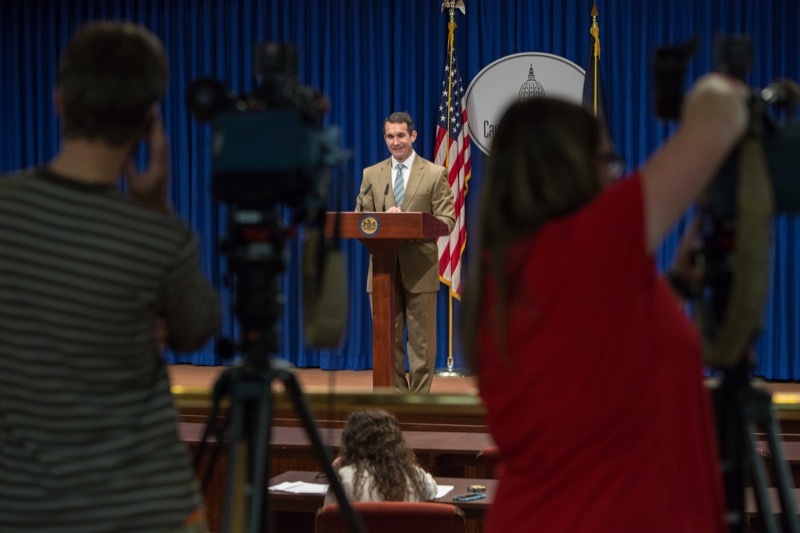 Auditor General Eugene DePasquale today said his latest performance audit helped stop a decades - old practice where abortion alternative provider Real Alternatives used state funds to support activities outside of Pennsylvania. 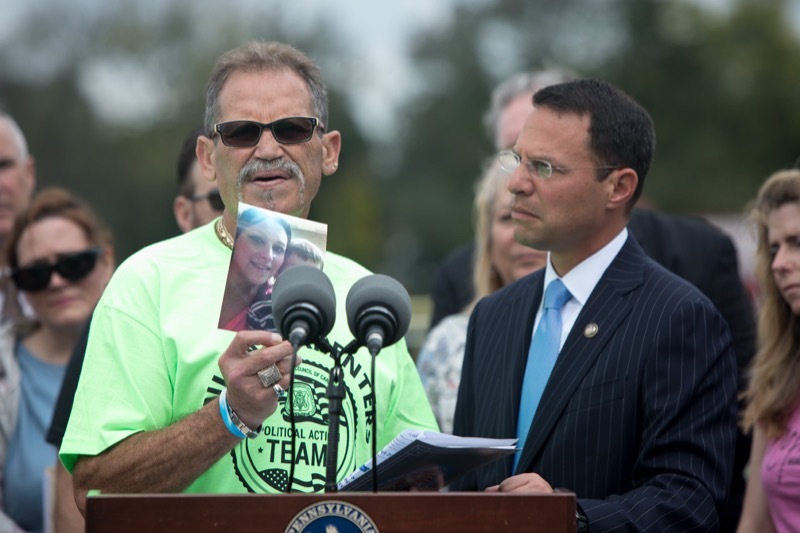 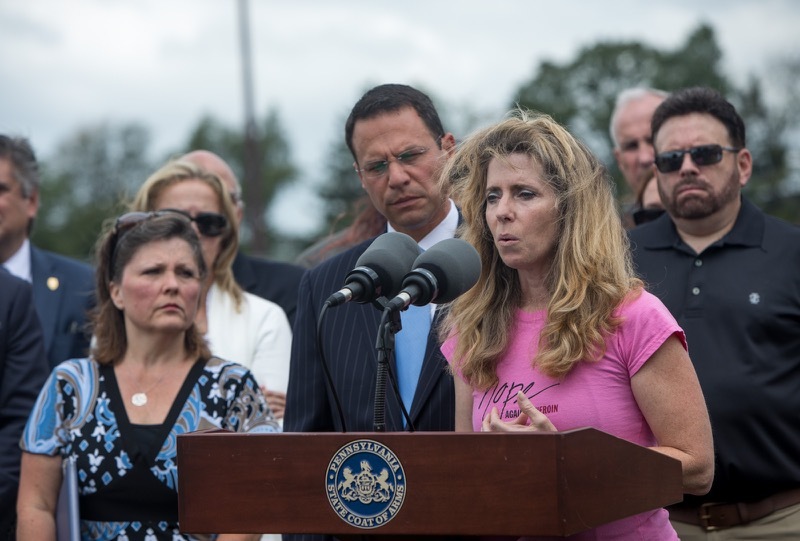 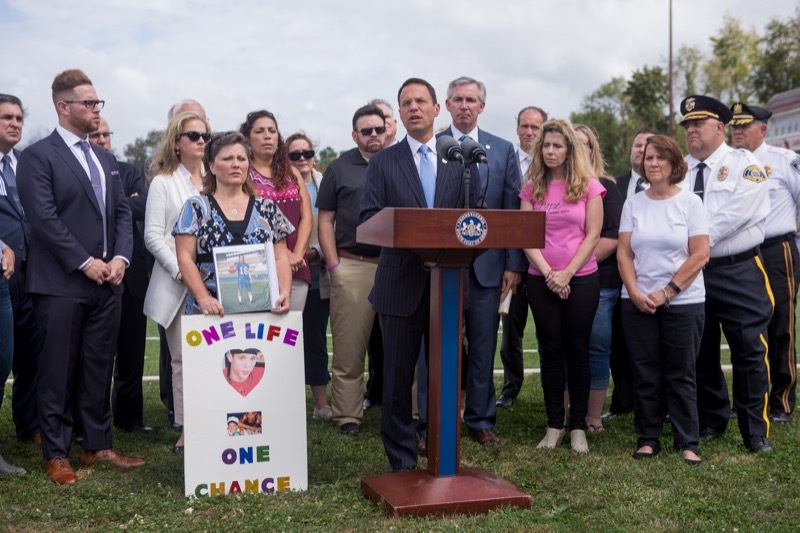 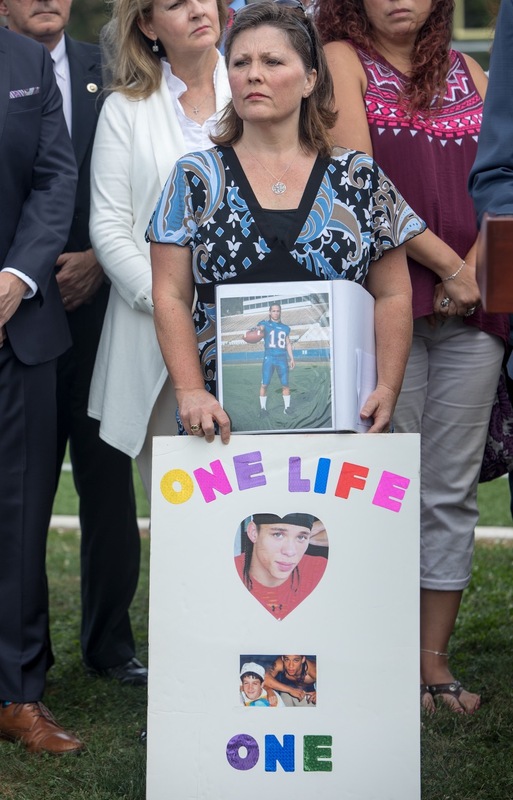 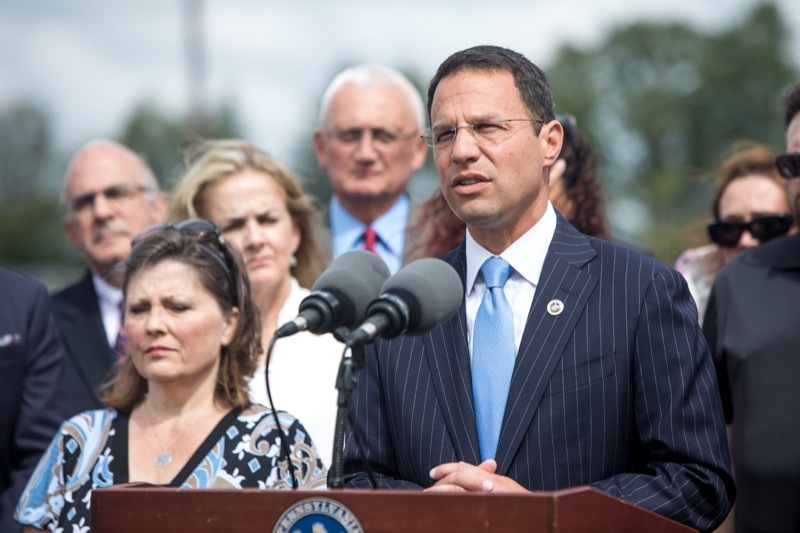 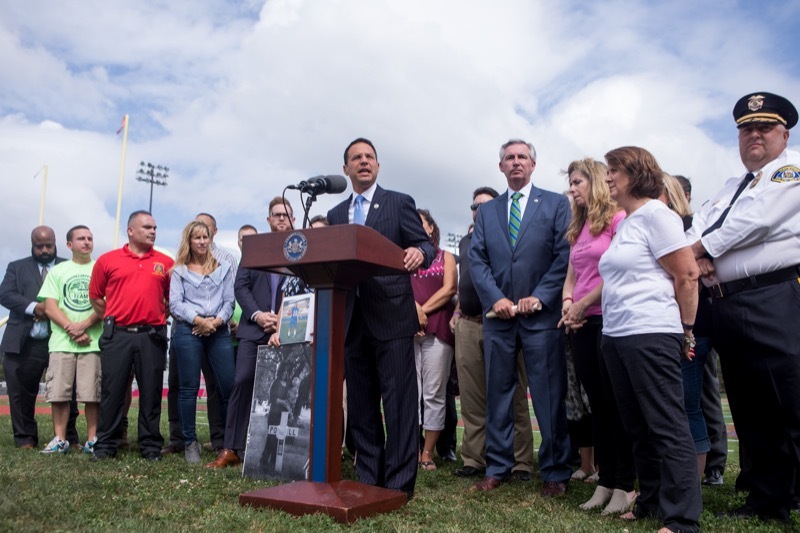 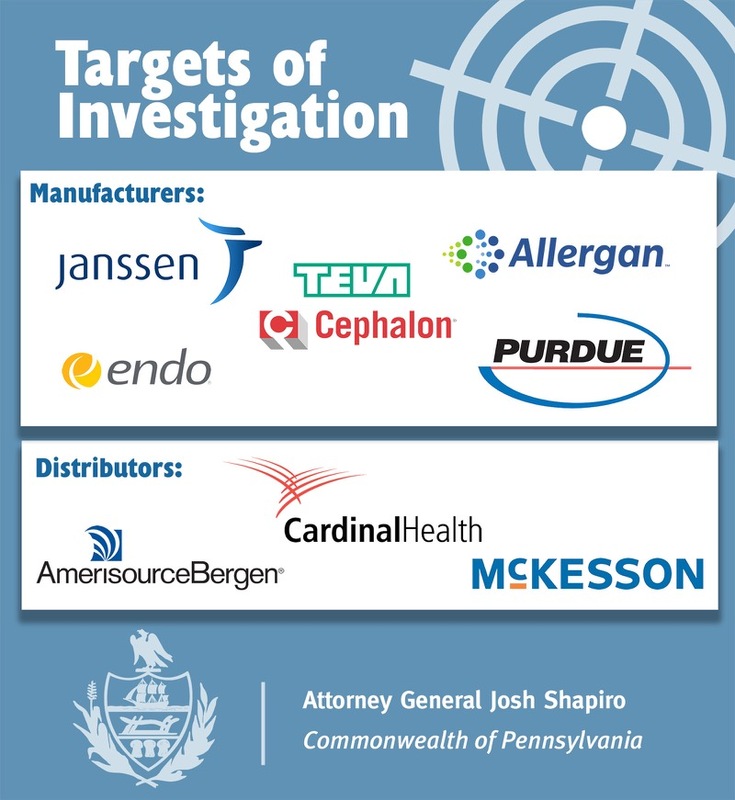 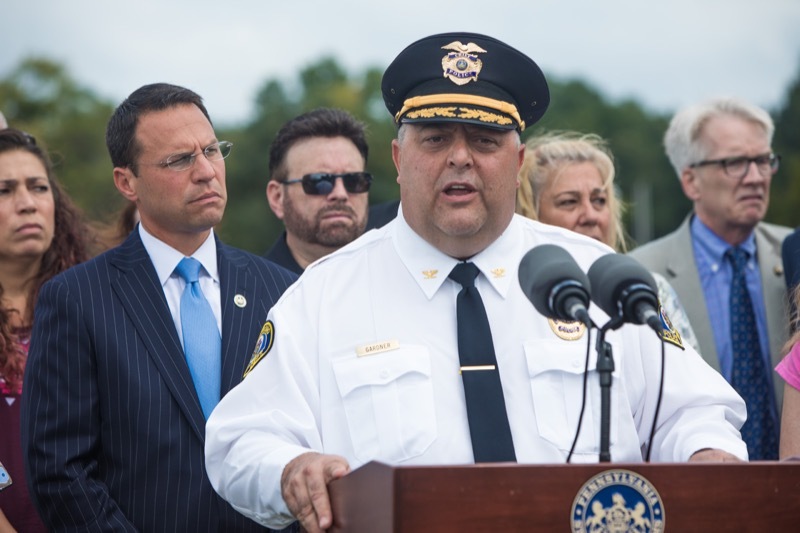 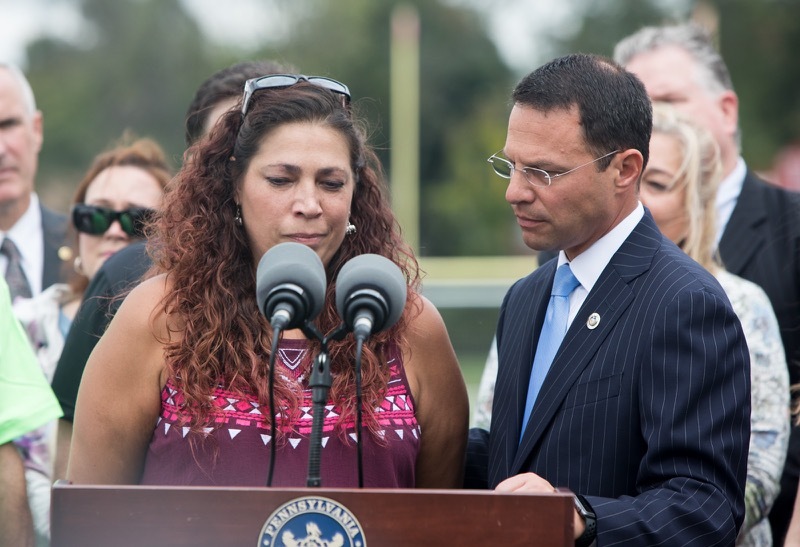 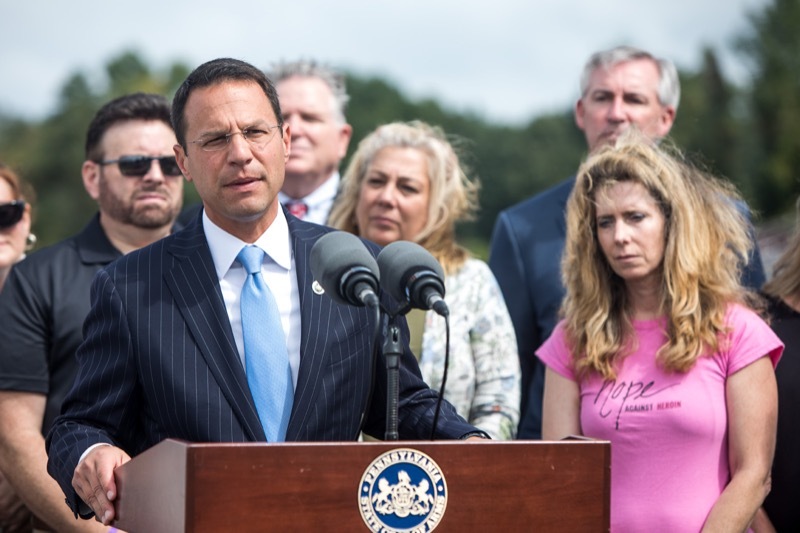 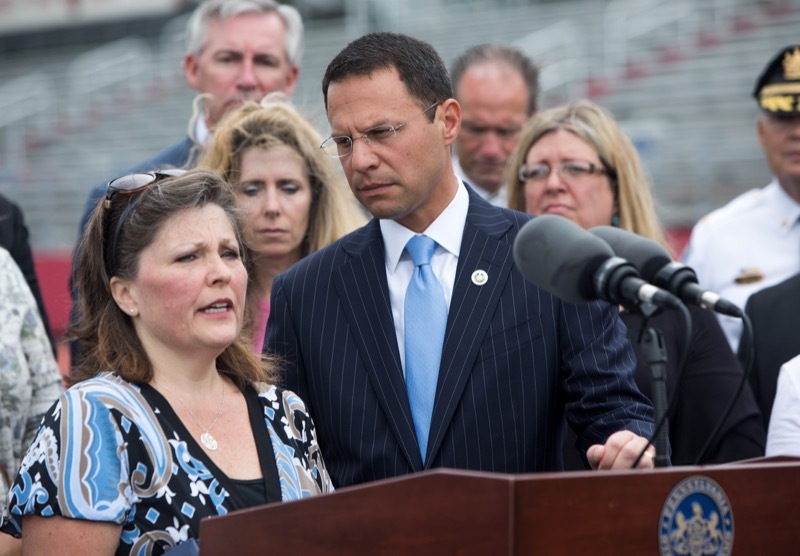 Surrounded by parents who have lost children to overdoses and local law enforcement, Attorney General Josh Shapiro today announced a major expansion of investigations of manufacturers and distributors of prescription opioids that now involve 41 Attorneys General. 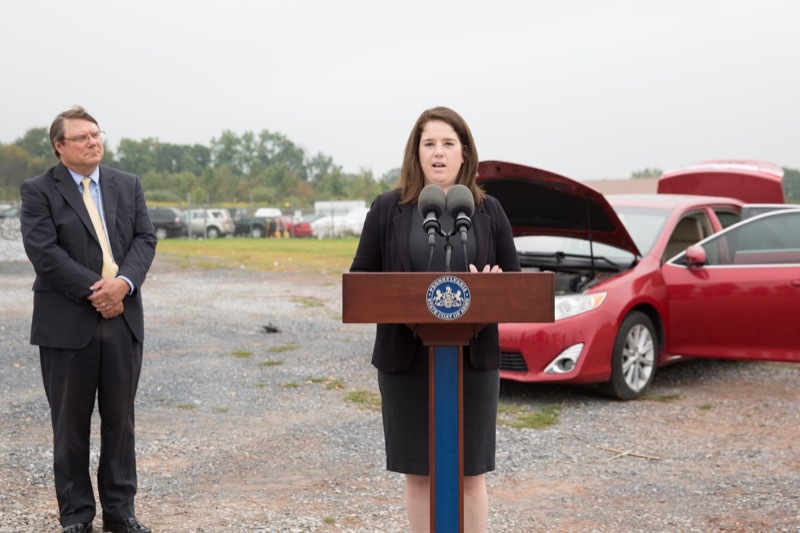 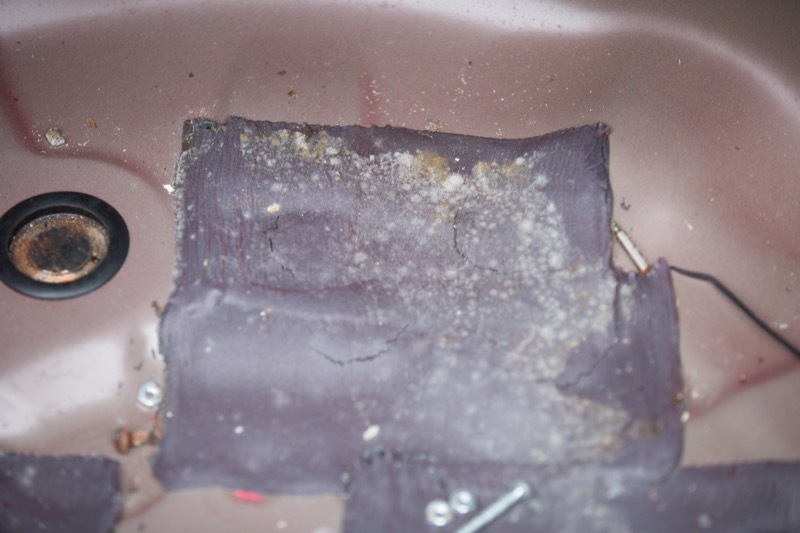 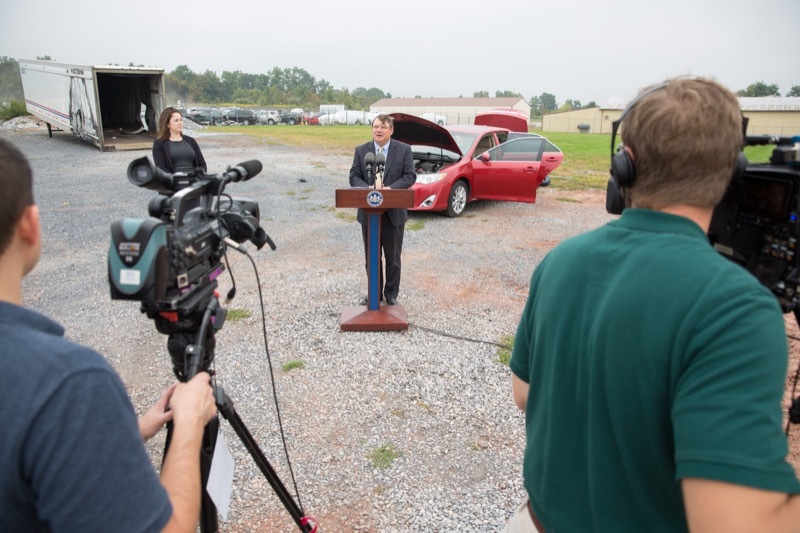 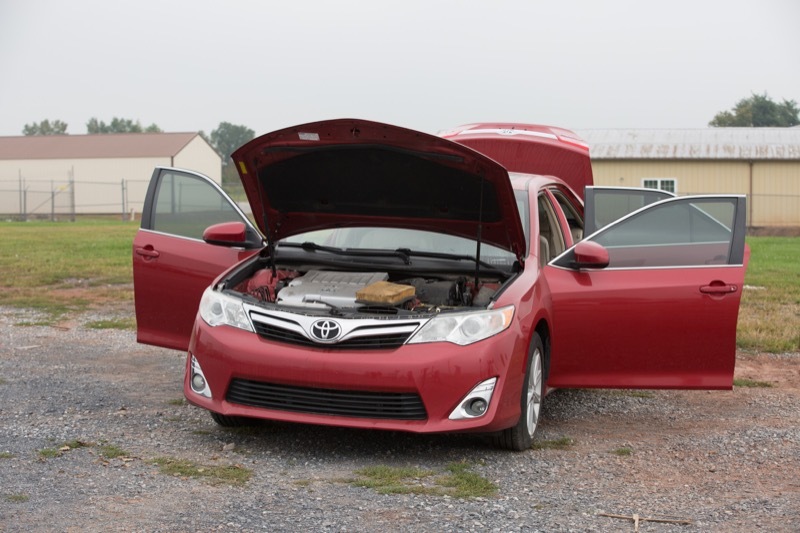 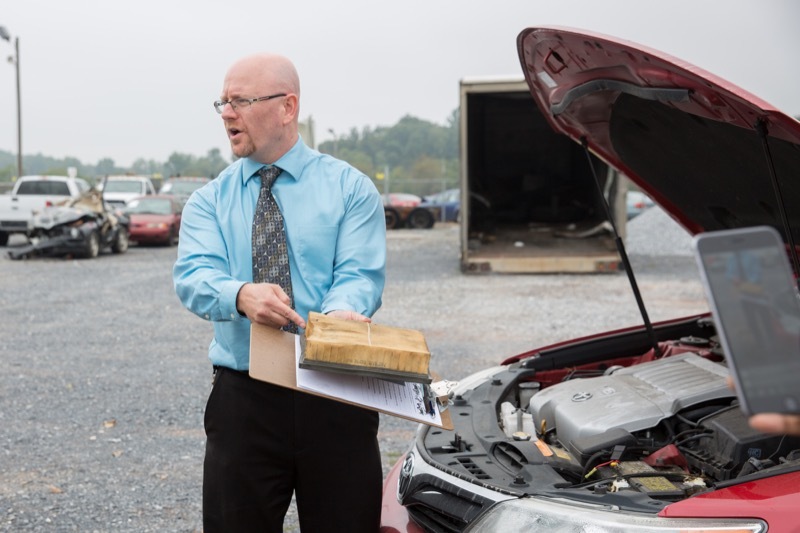 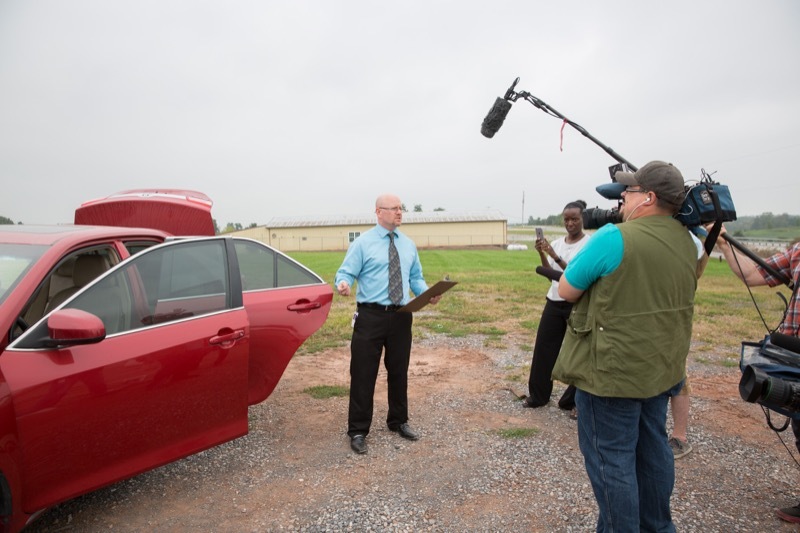 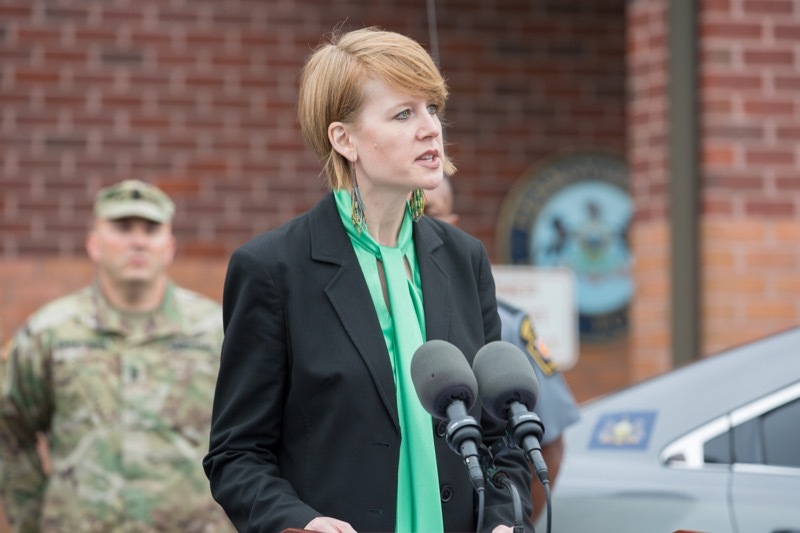 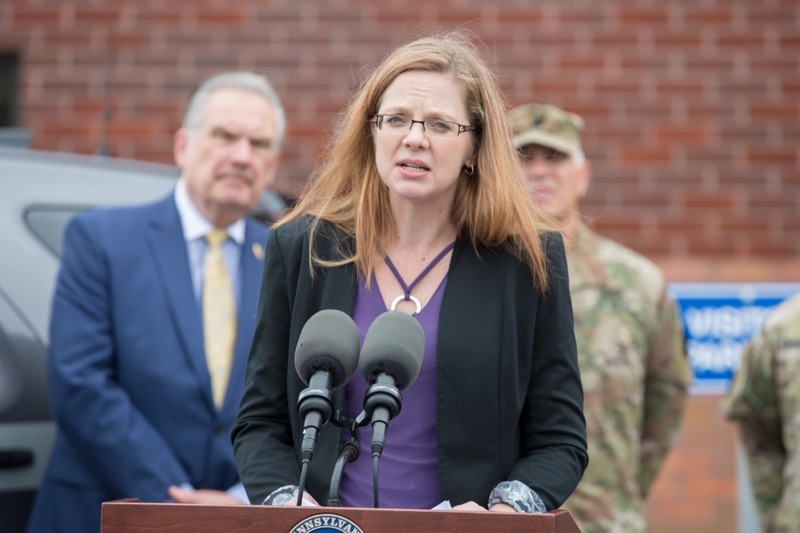 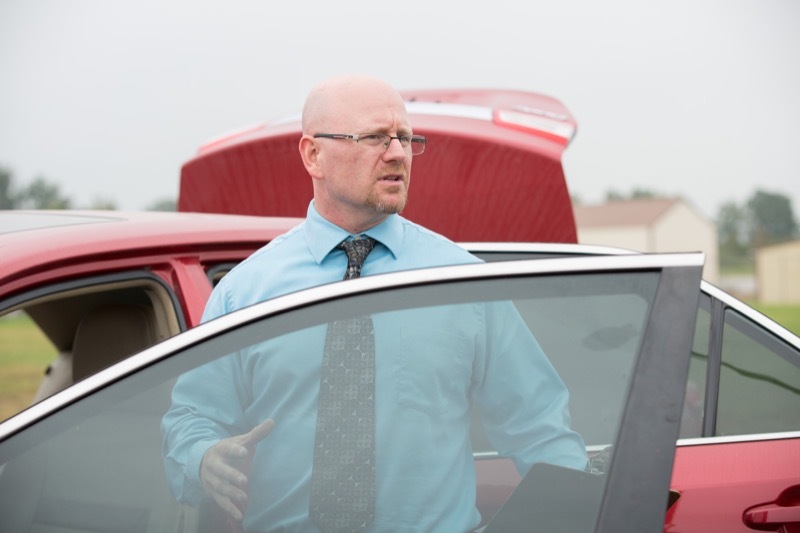 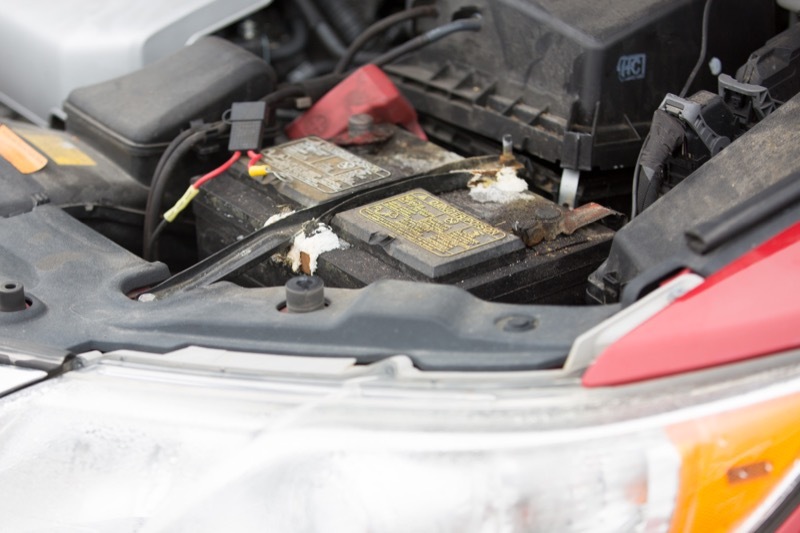 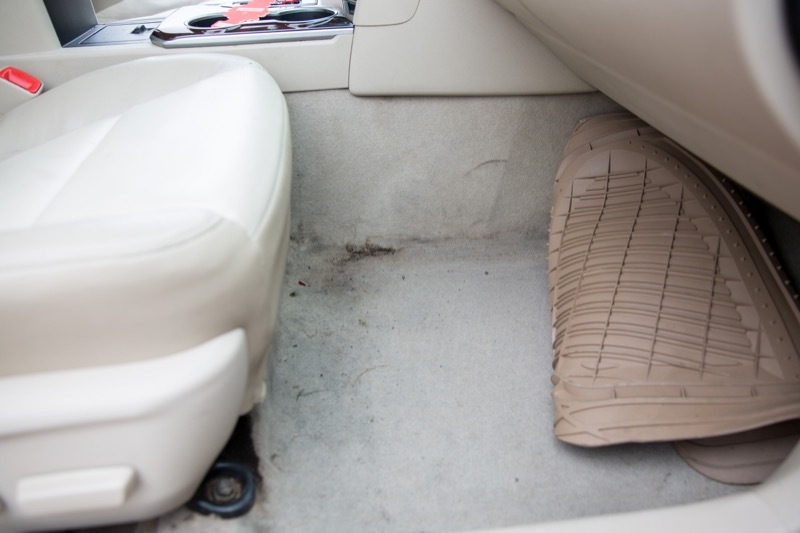 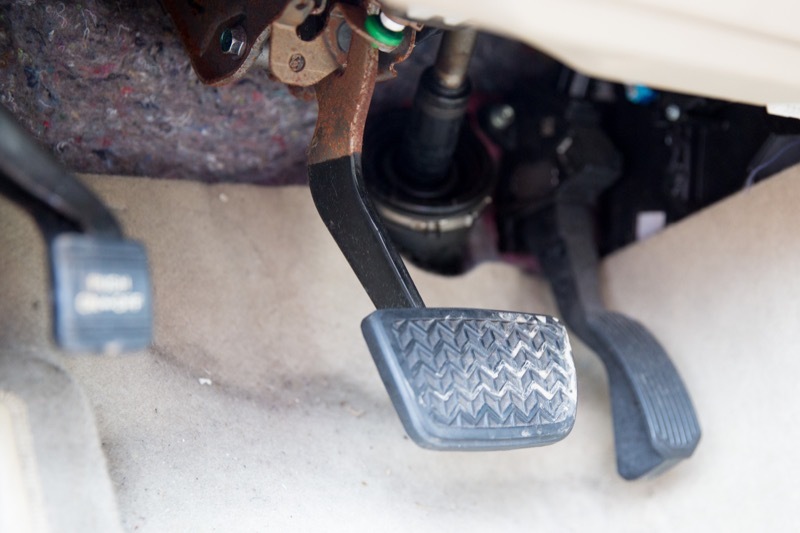 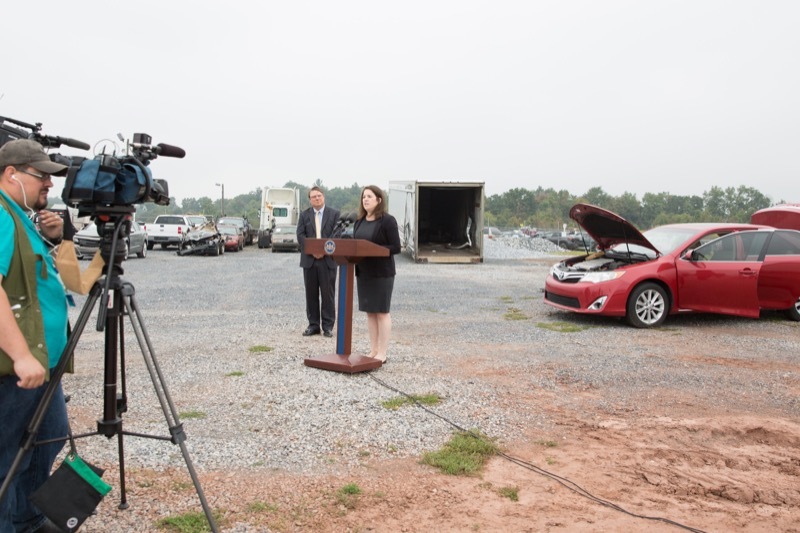 With automotive officials estimating as many as 500,000 vehicles were damaged by flooding from Hurricane Harvey in Texas and Louisiana, and hundreds of thousands of vehicles likely flooded by Hurricane Irma in Florida, Acting Insurance Commissioner Jessica Altman and Deputy PennDOT Secretary Kurt Myers today warned consumers to be on the lookout for flood-damaged cars being sold as undamaged new or used vehicles, and offered tips on how to spot a vehicle that has flood damage. 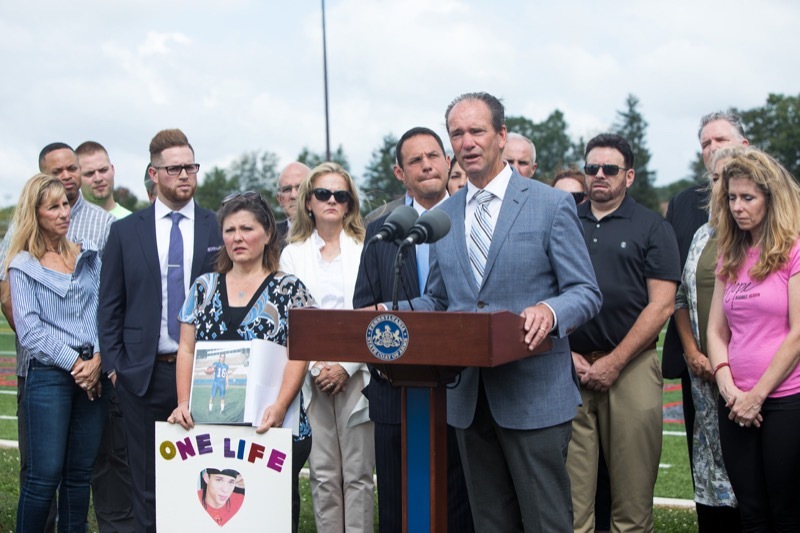 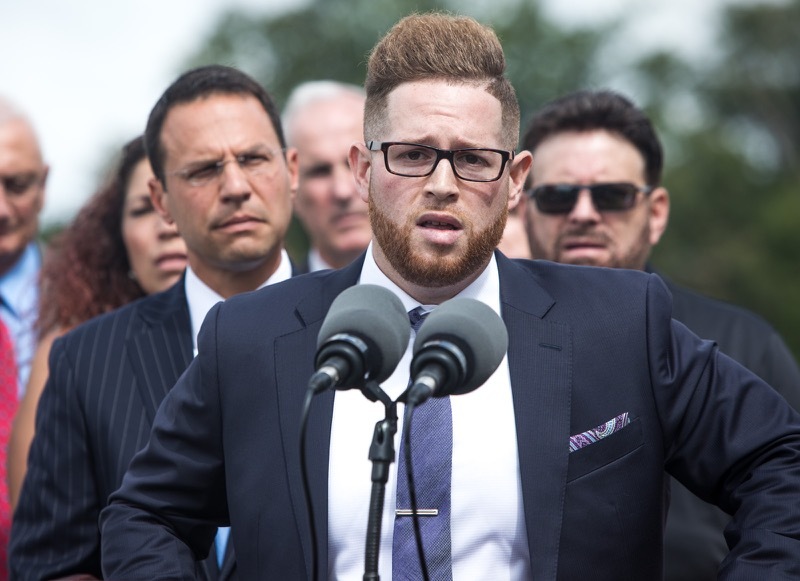 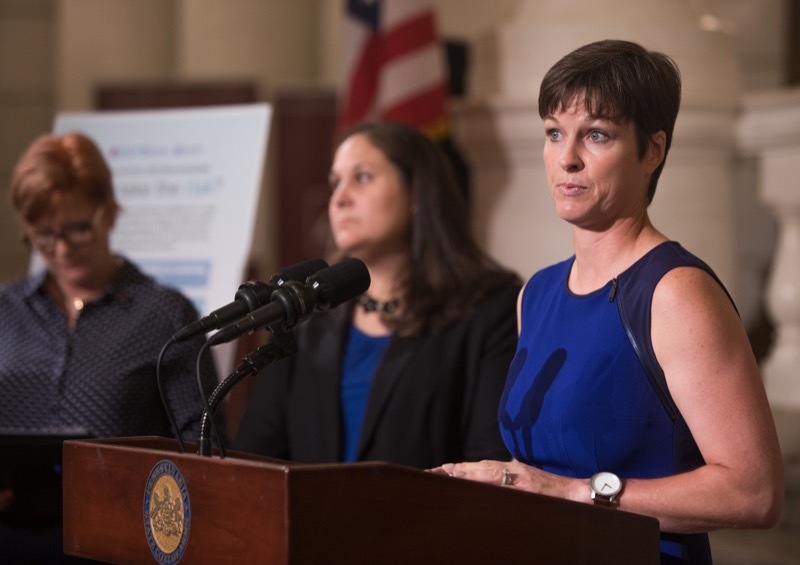 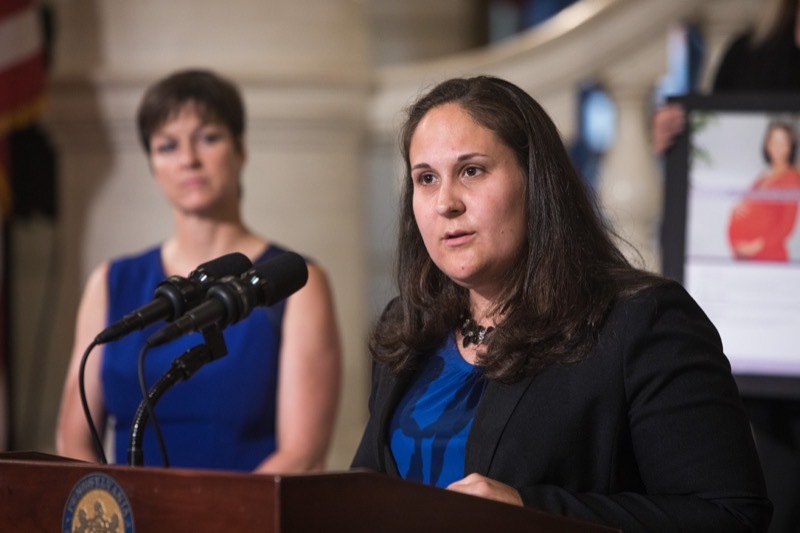 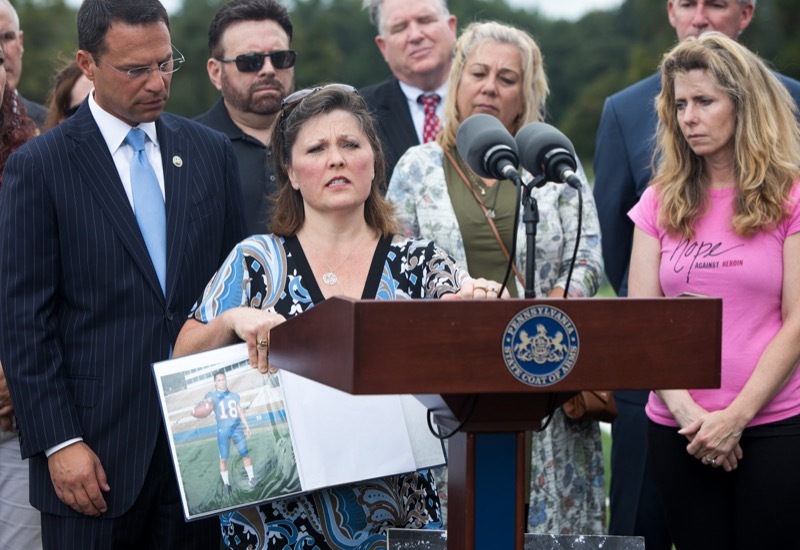 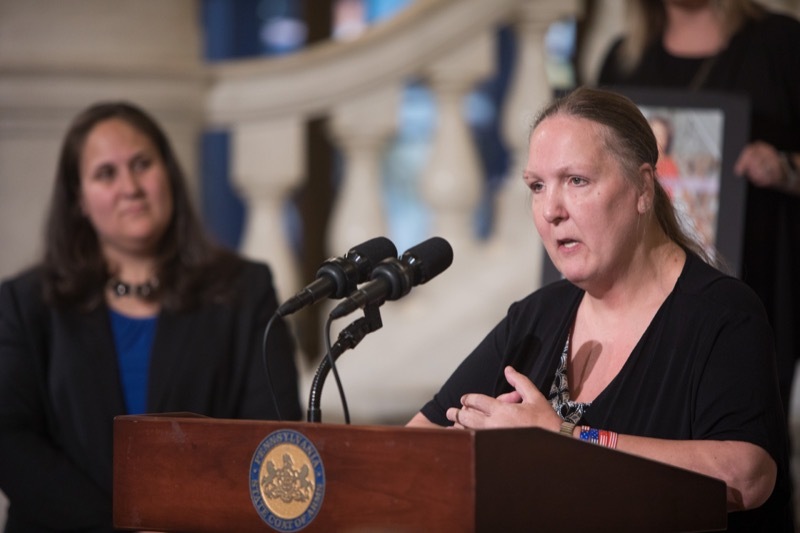 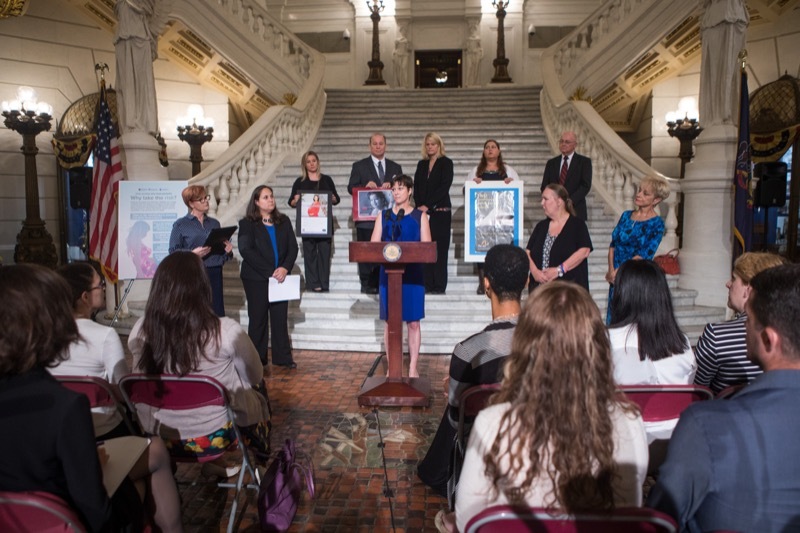 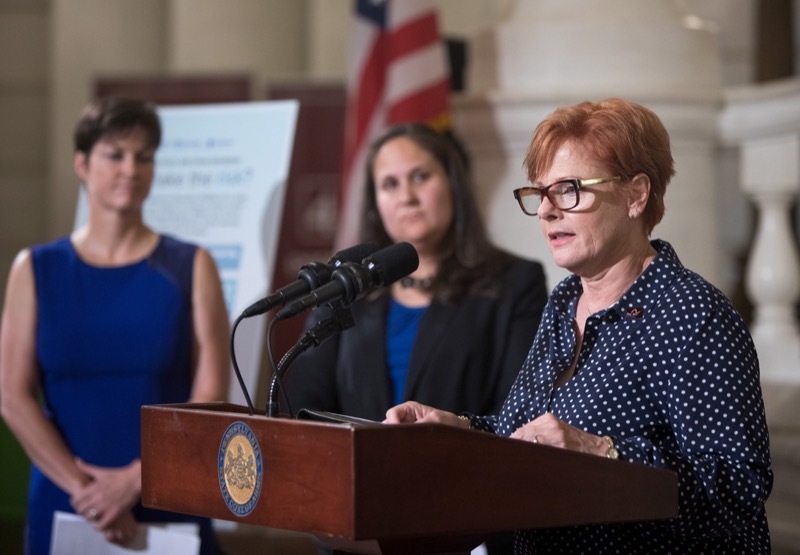 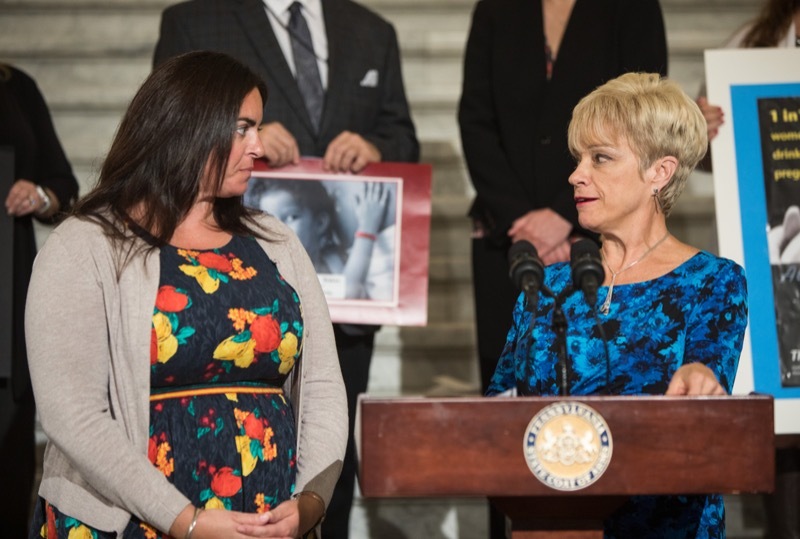 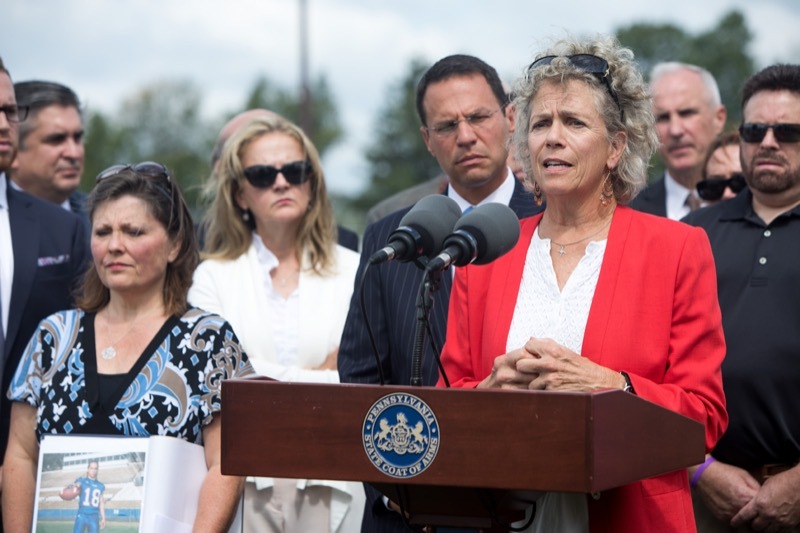 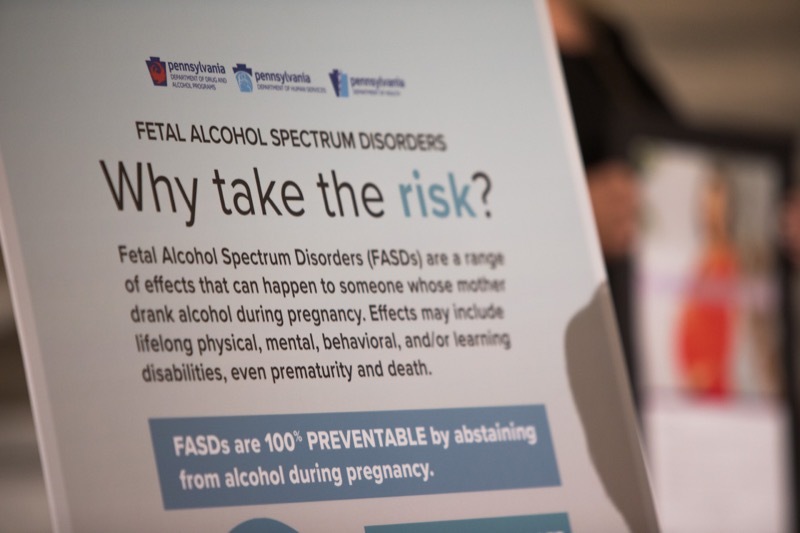 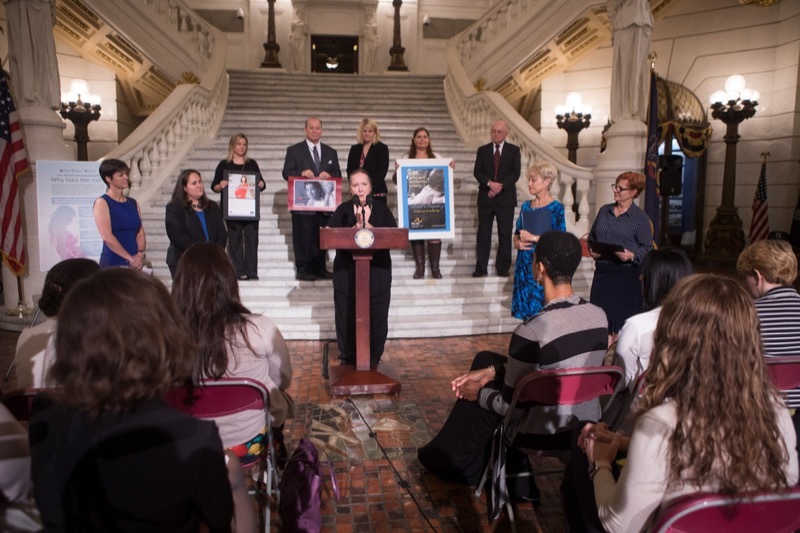 Members of the Wolf Administration were joined by Executive Director of The Arc of Pennsylvania Maureen Cronin, individuals impacted by Fetal Alcohol Spectrum Disorder (FASD), and advocates to raise awareness and discuss prevention during FASD Awareness month.